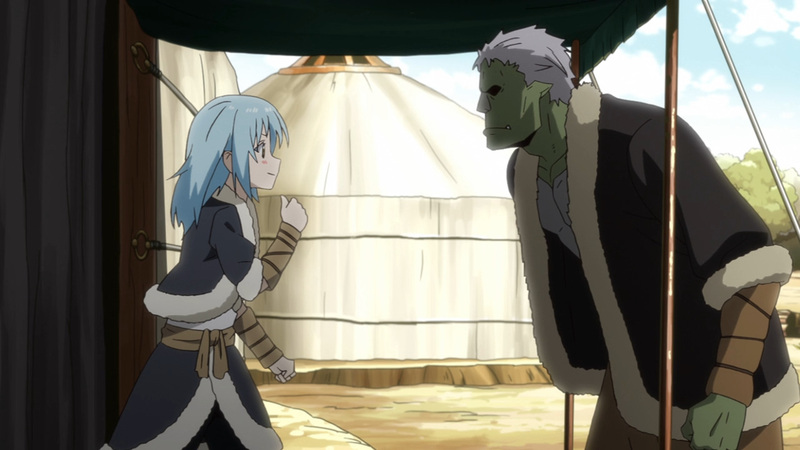 It was just a misunderstanding? 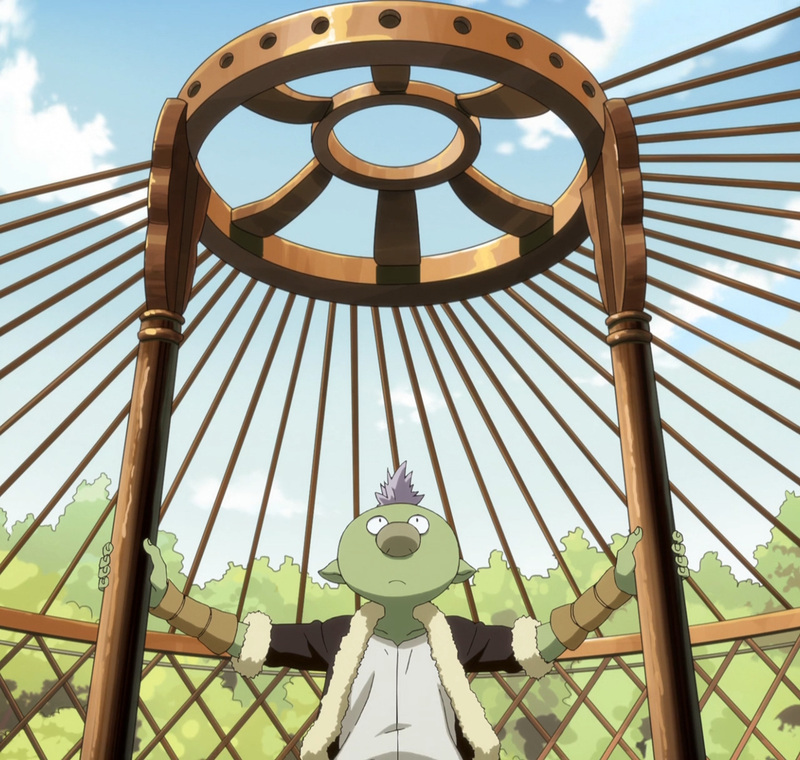 Life at the goblin village continues to move forward. 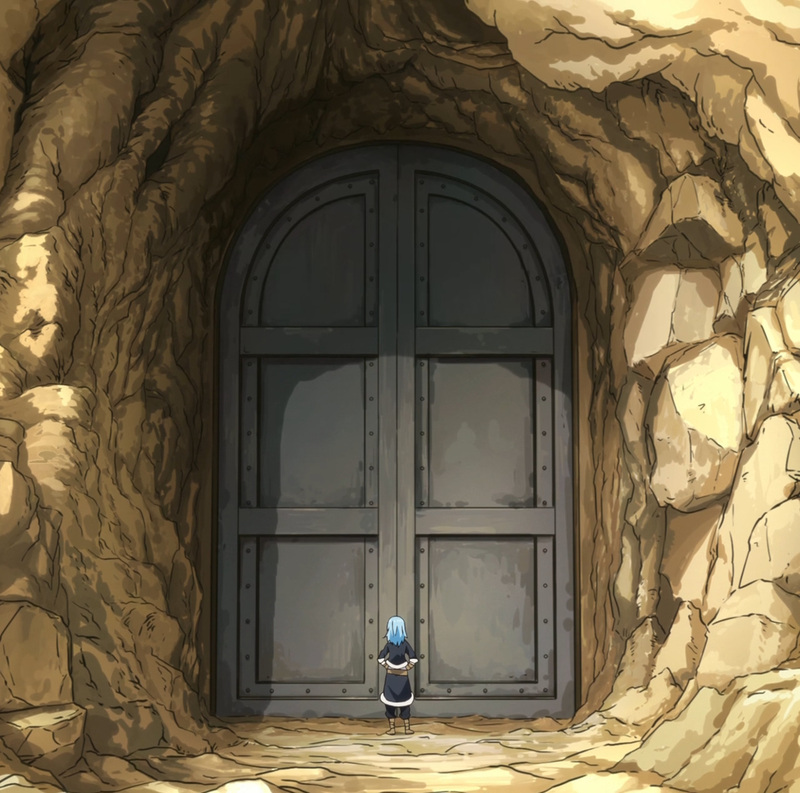 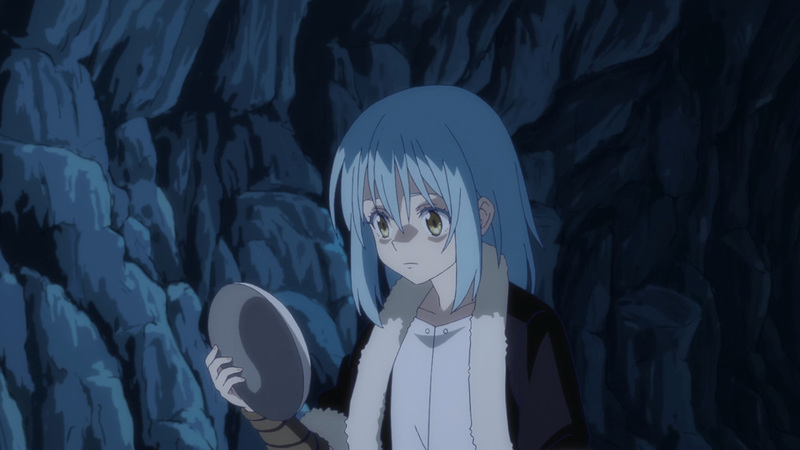 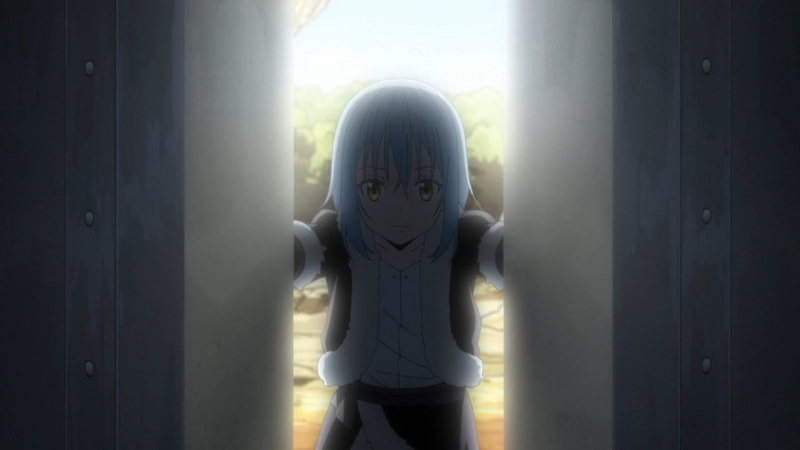 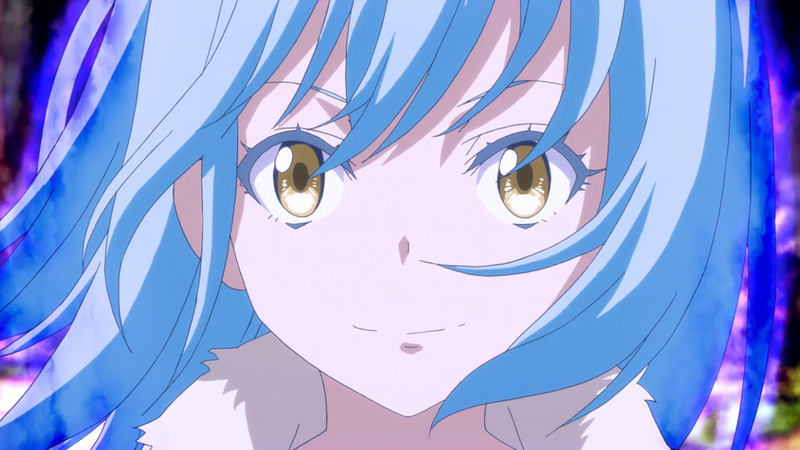 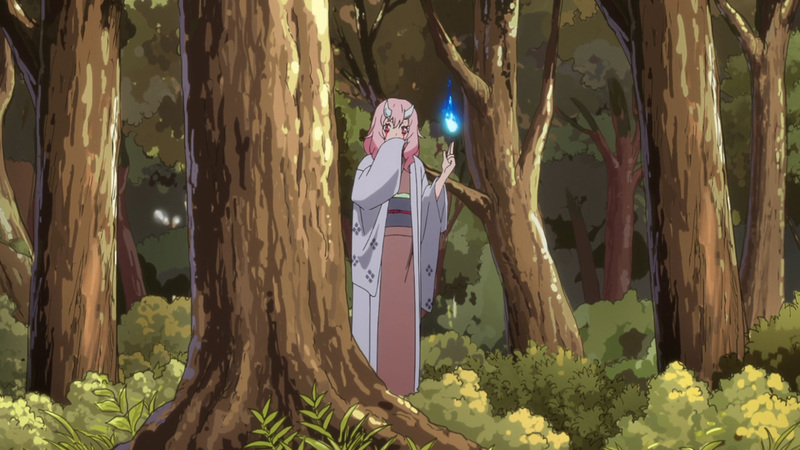 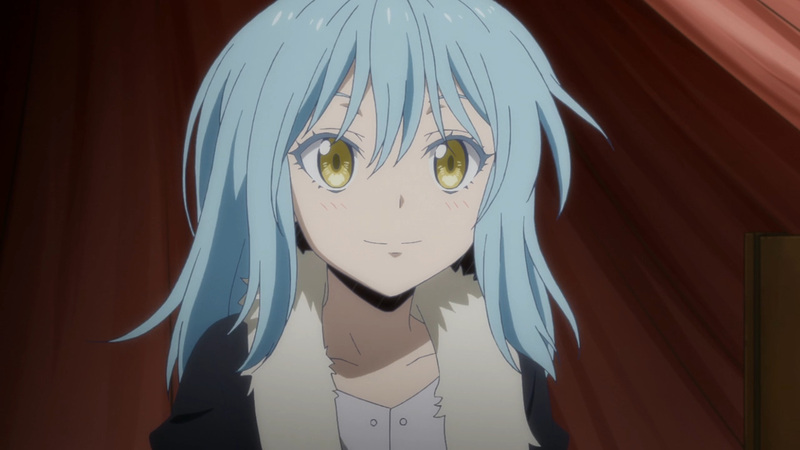 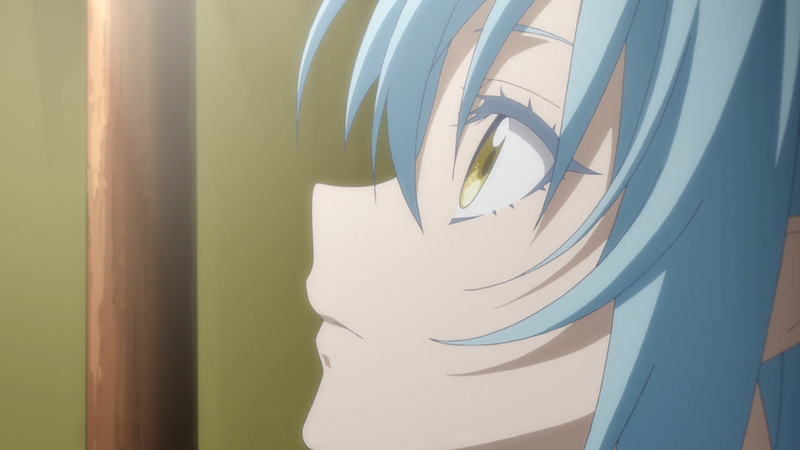 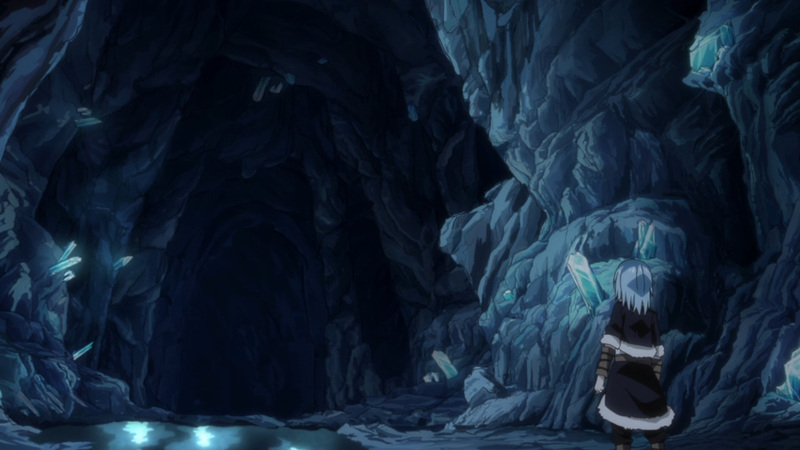 Everything Rimuru has done thus far was to get to here. 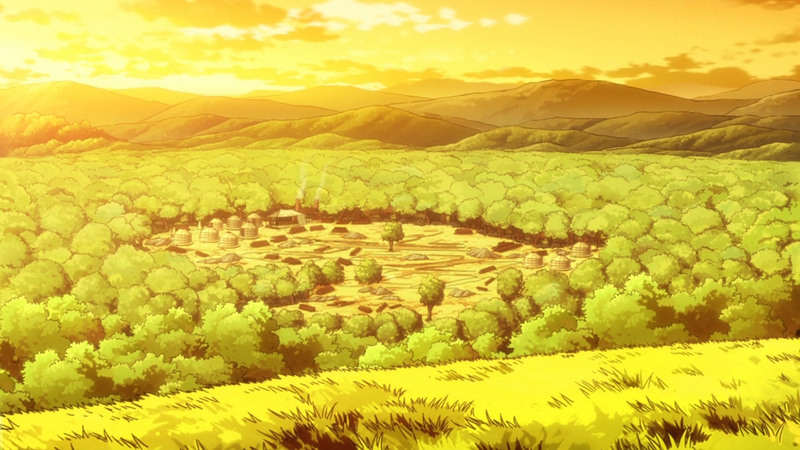 Building a place in this new world where he can call home. 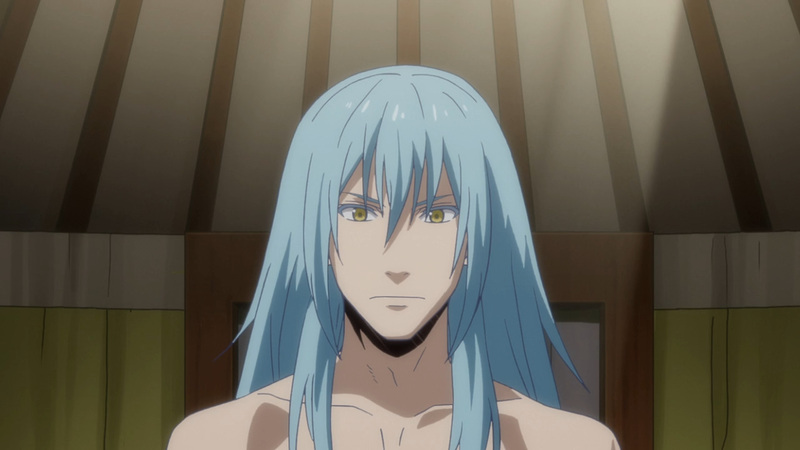 Additionally, life here for him just got better. 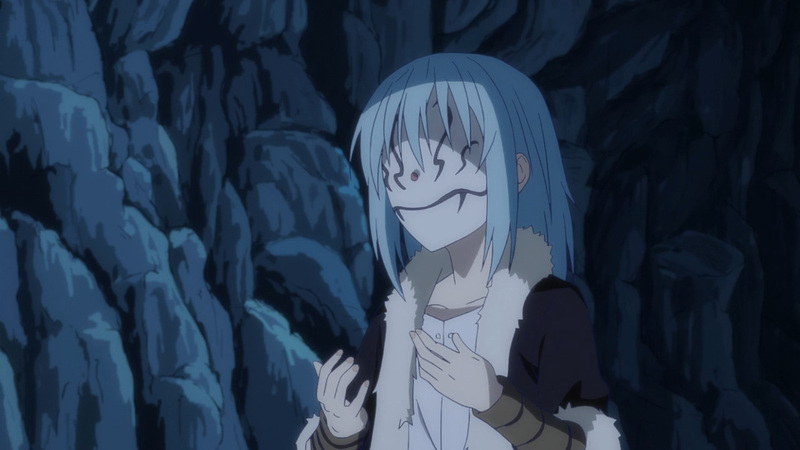 Having a human body now means he can taste food. 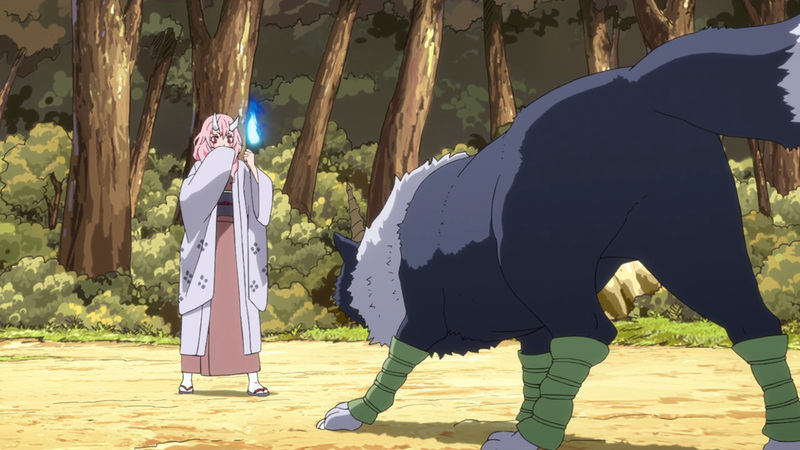 Today’s feast was to be a special one, but while out hunting the unexpected happened. 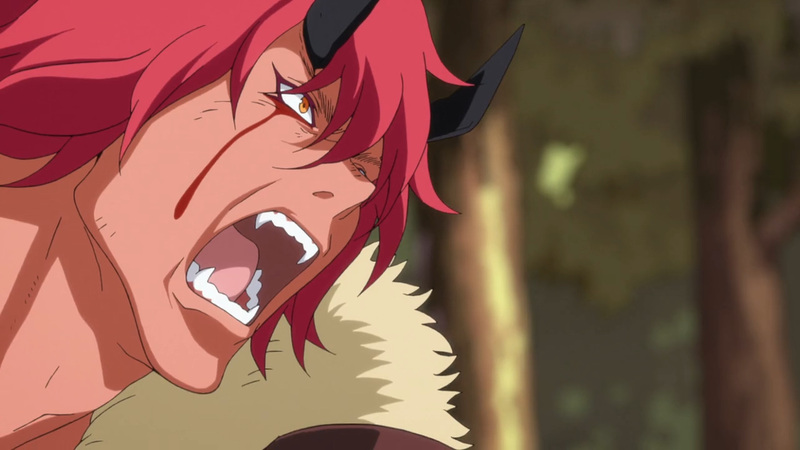 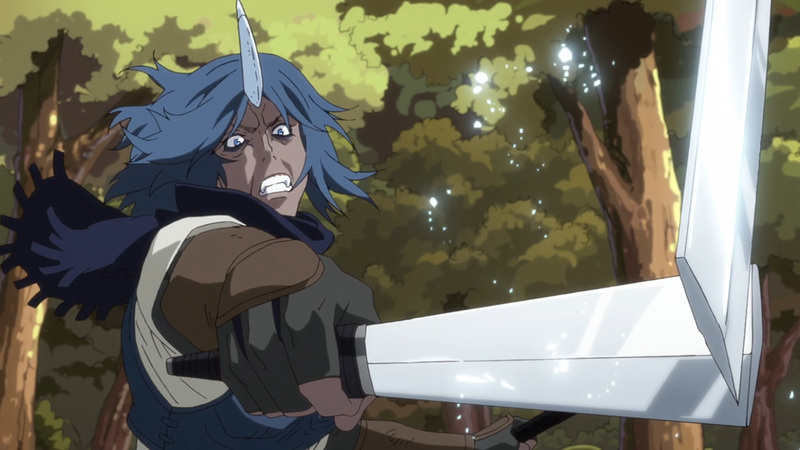 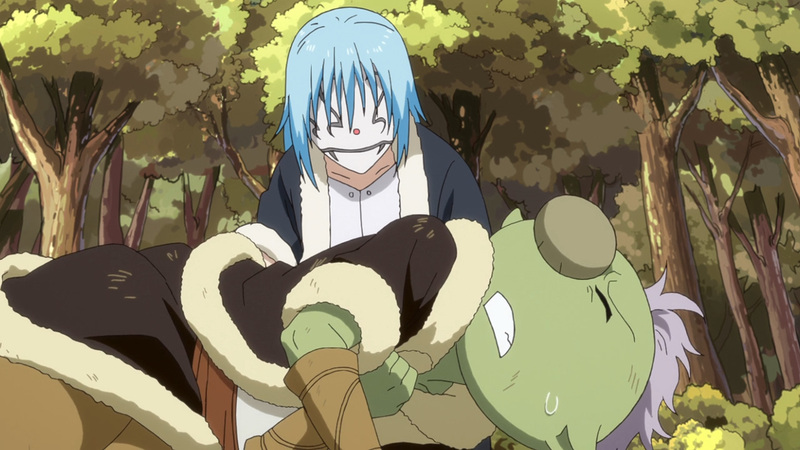 Ogres have attacked the hunting party, and matters only got worse once Rimuru arrived. 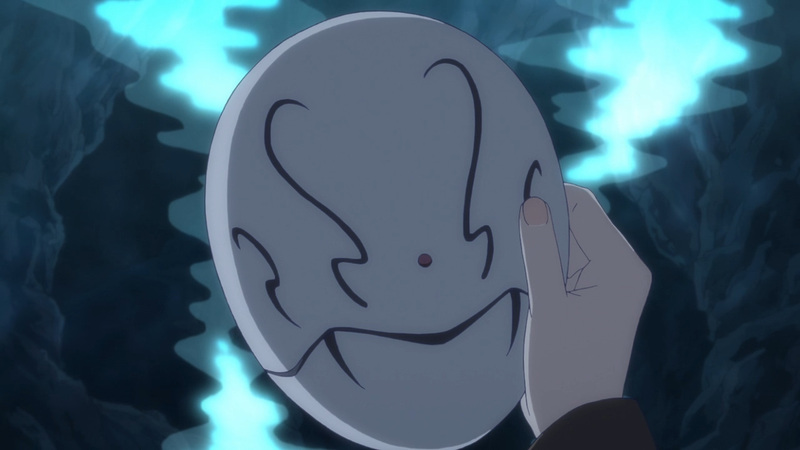 Donning his newly retrieved mask brought on a world of misunderstandings. 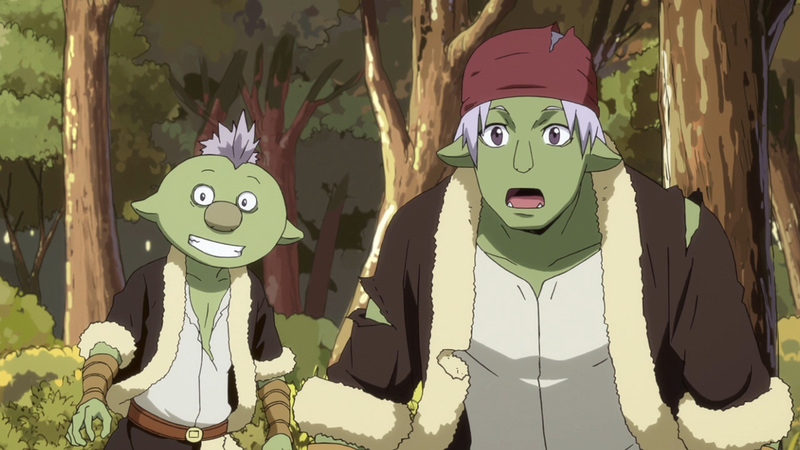 These ogres were the last of their clan. 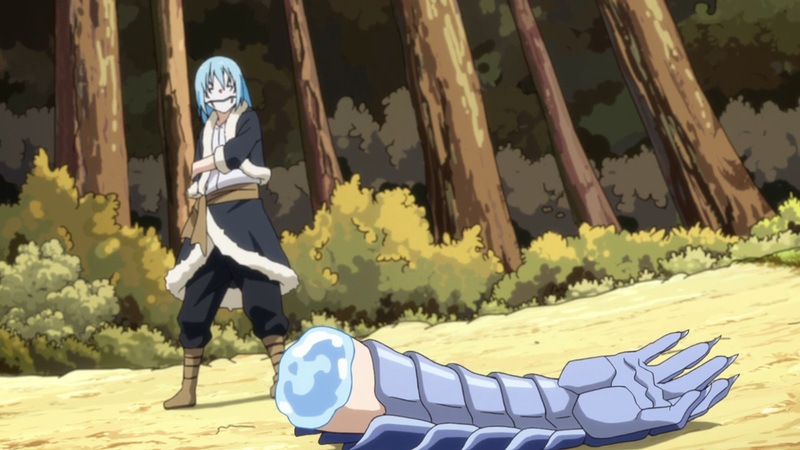 A recent attack was carried out by a evil majin. 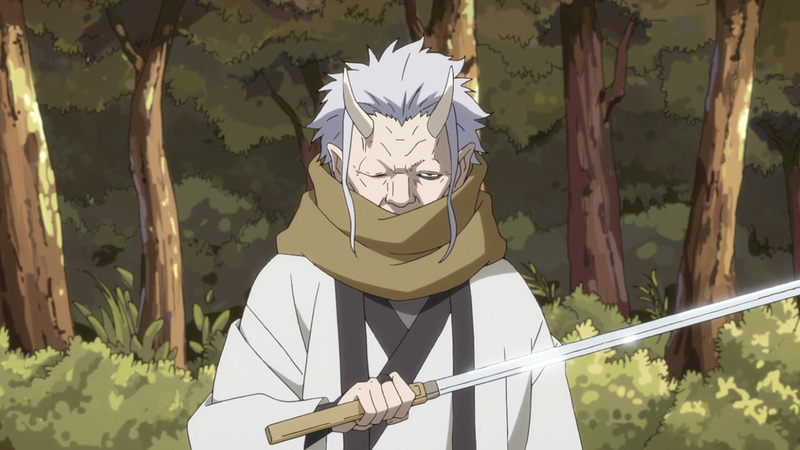 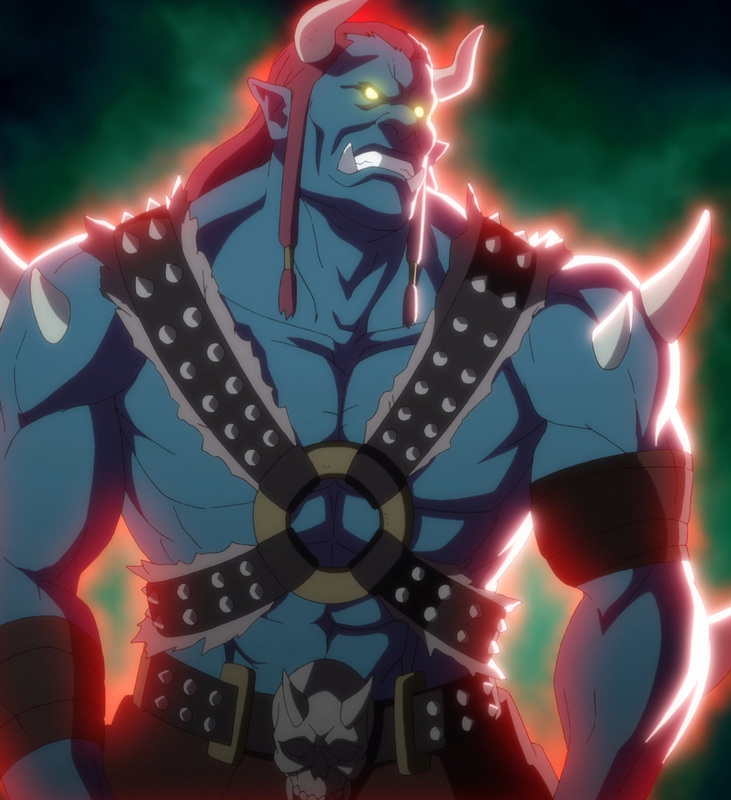 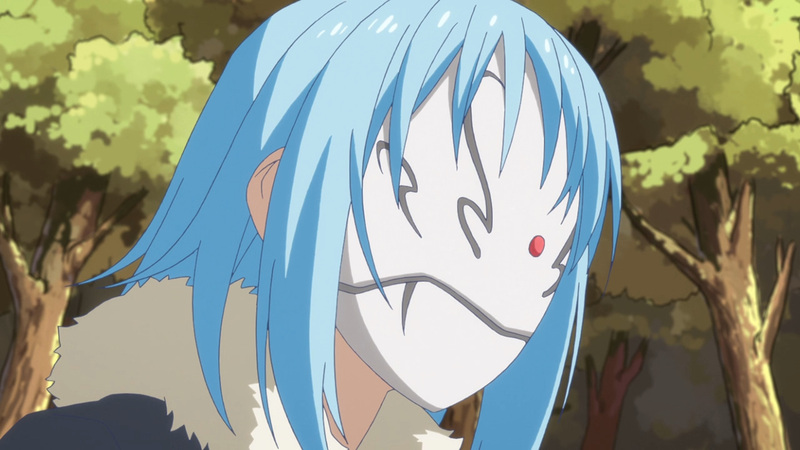 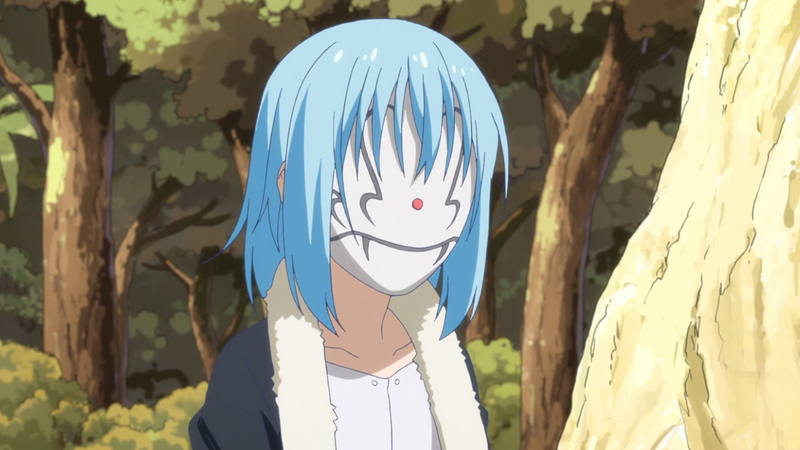 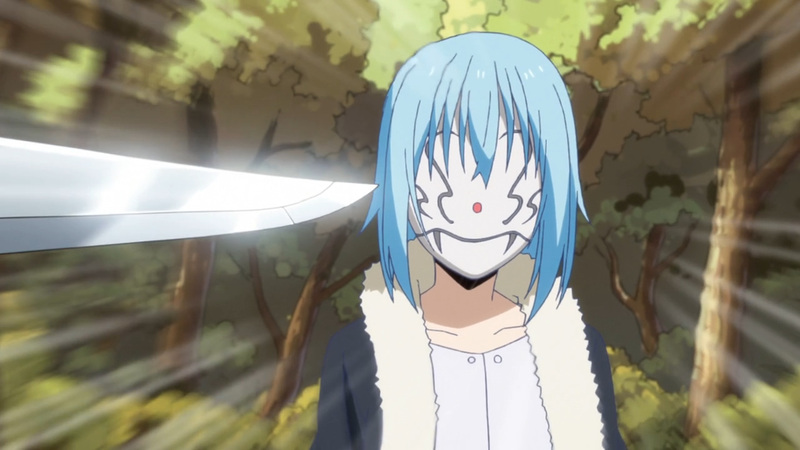 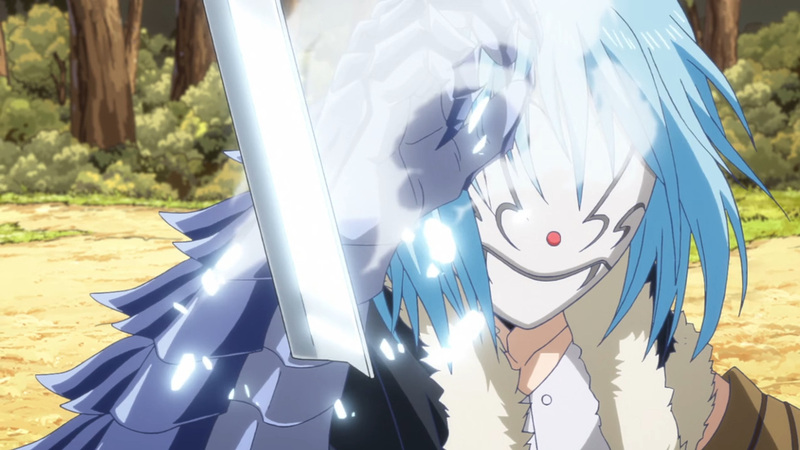 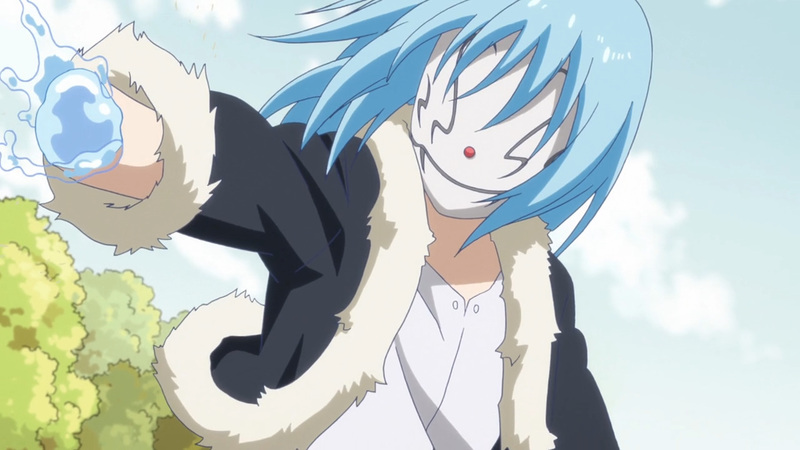 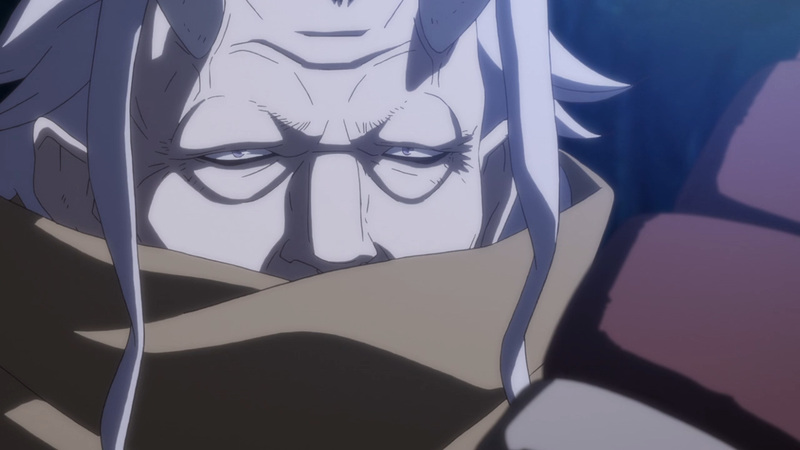 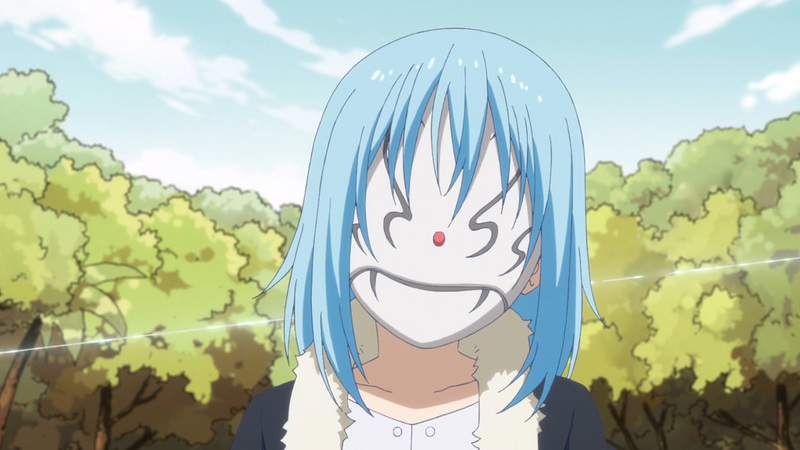 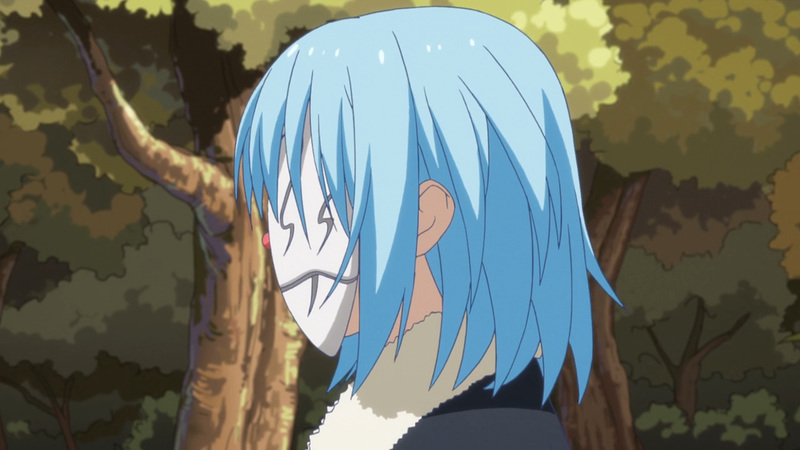 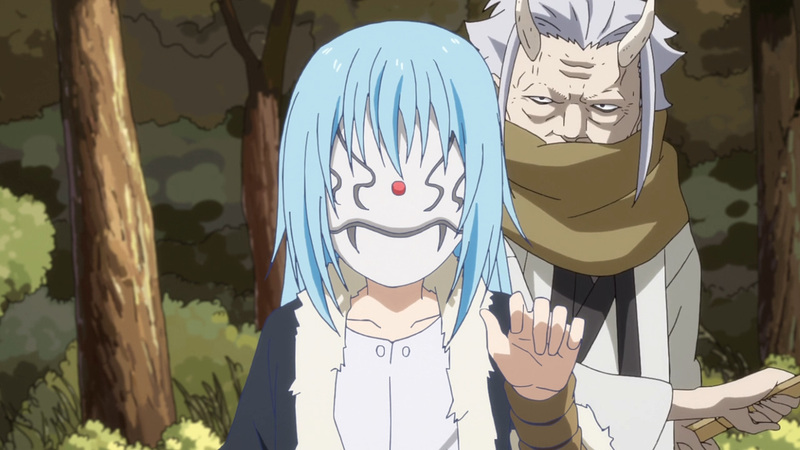 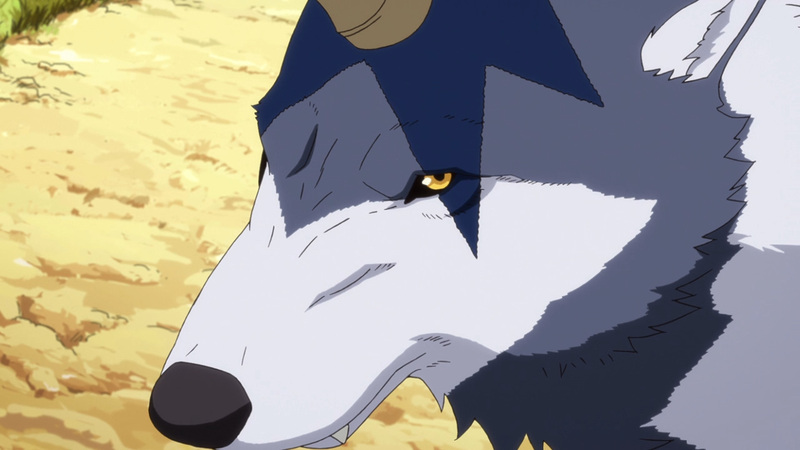 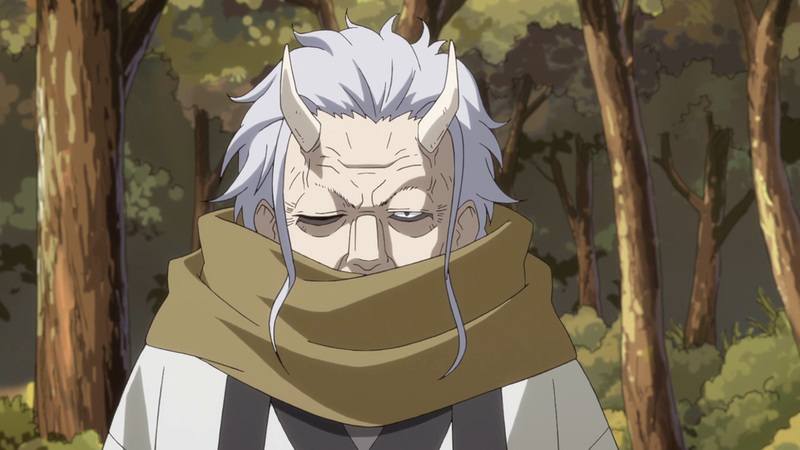 This majin also donned a similar mask to Rimuru’s. 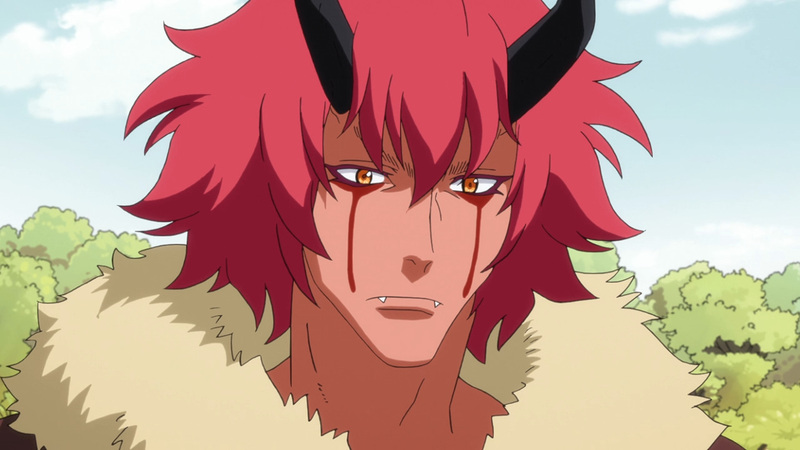 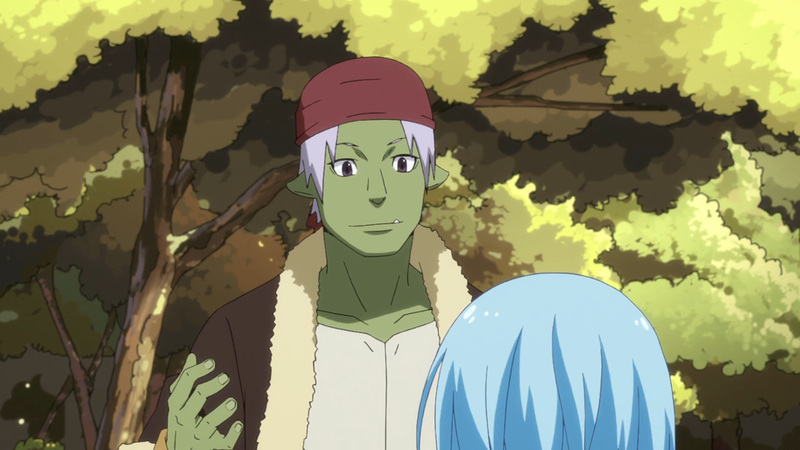 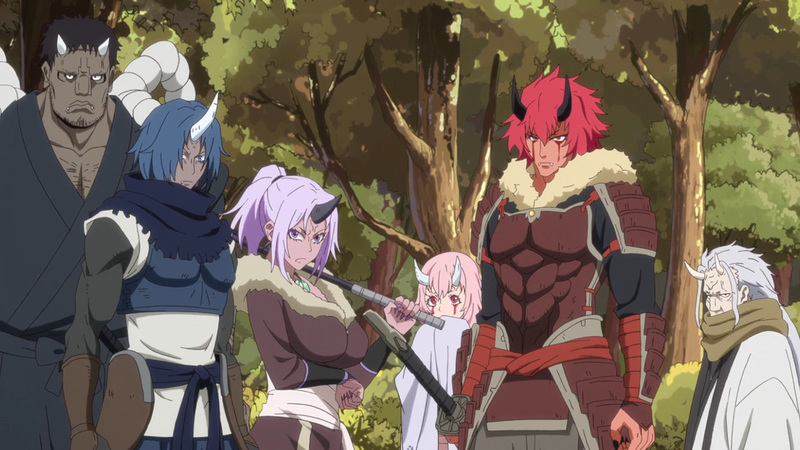 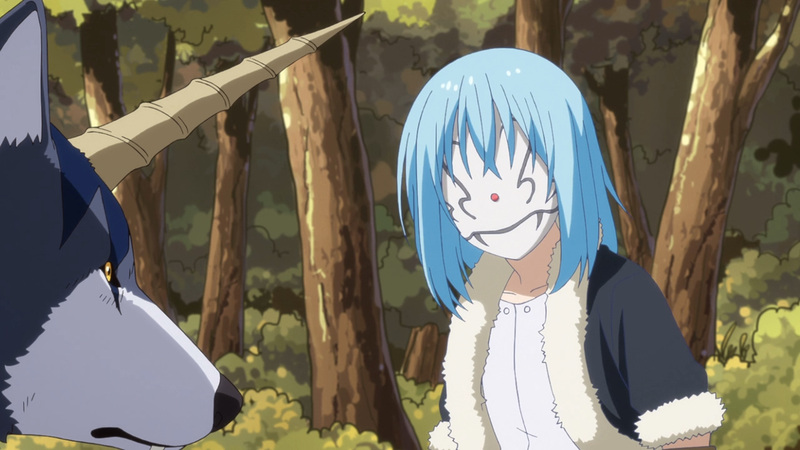 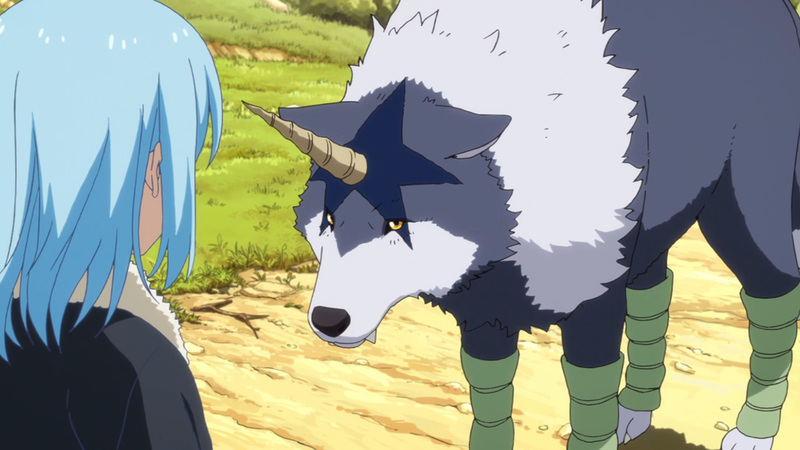 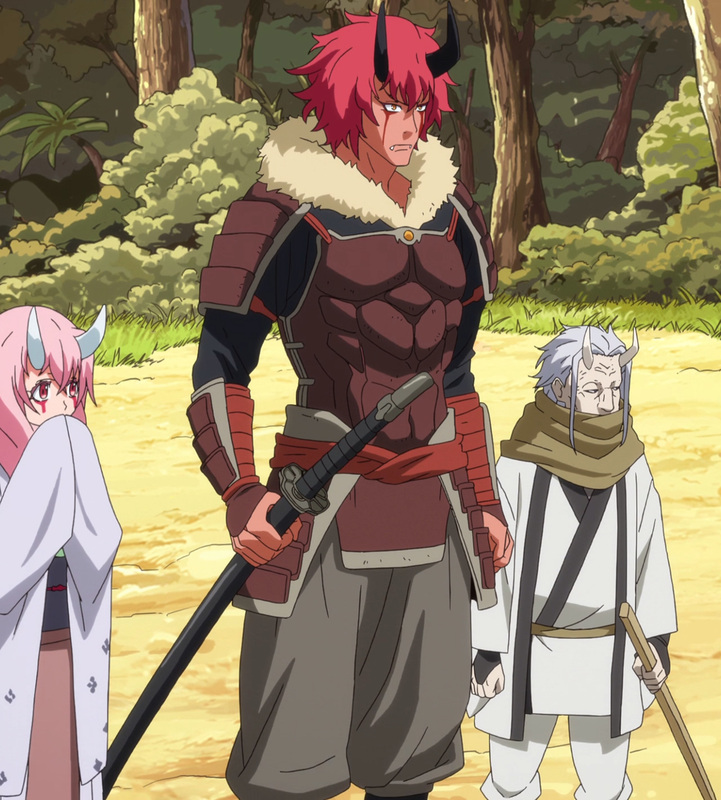 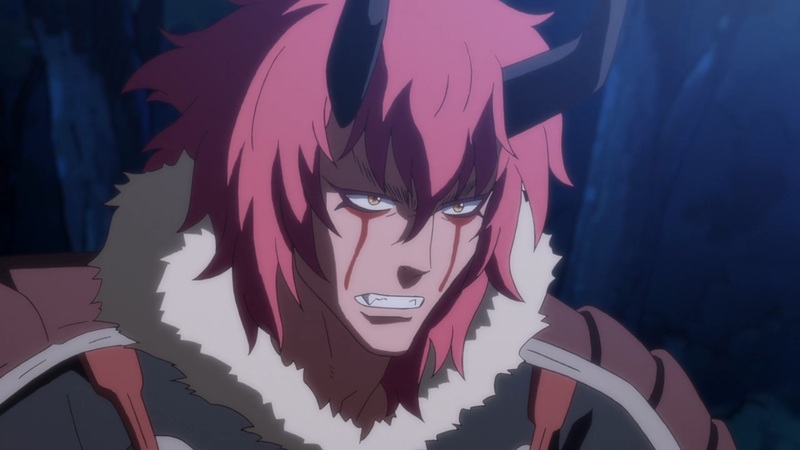 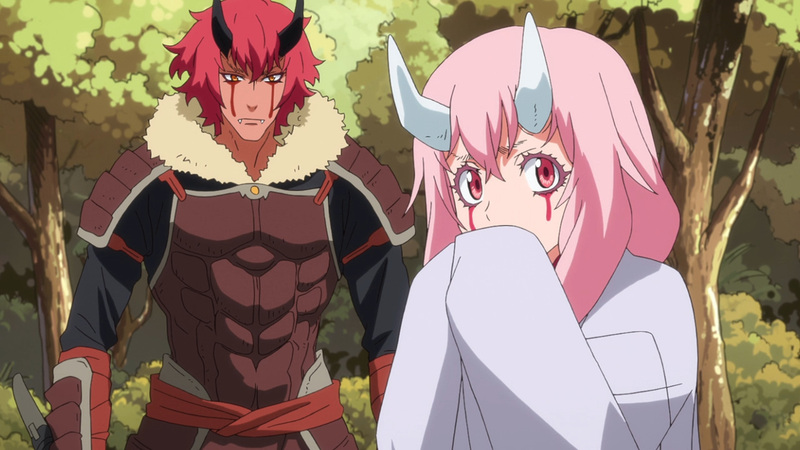 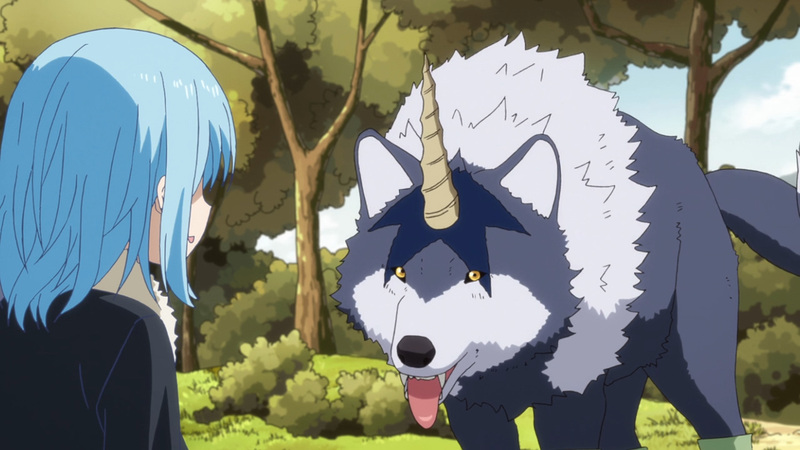 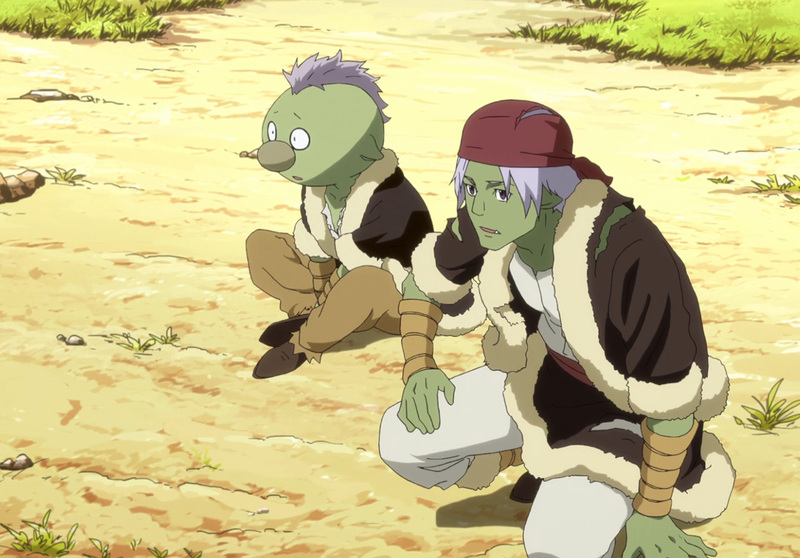 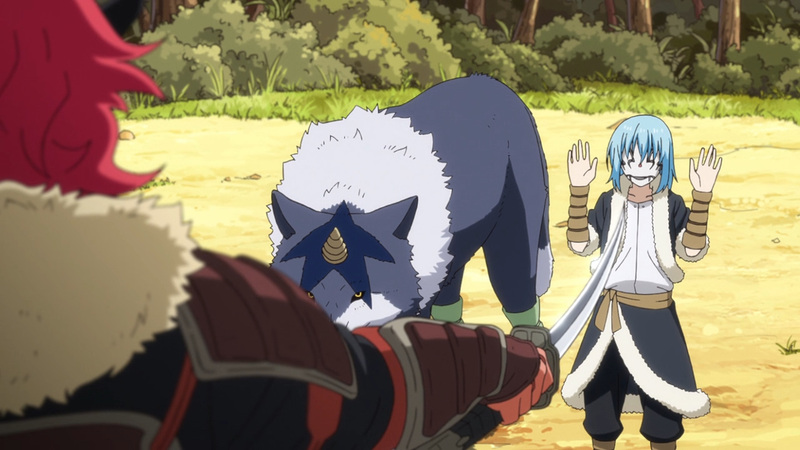 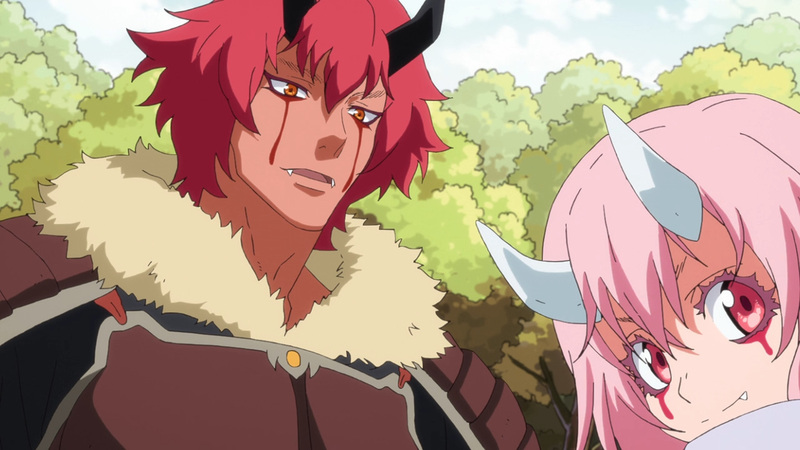 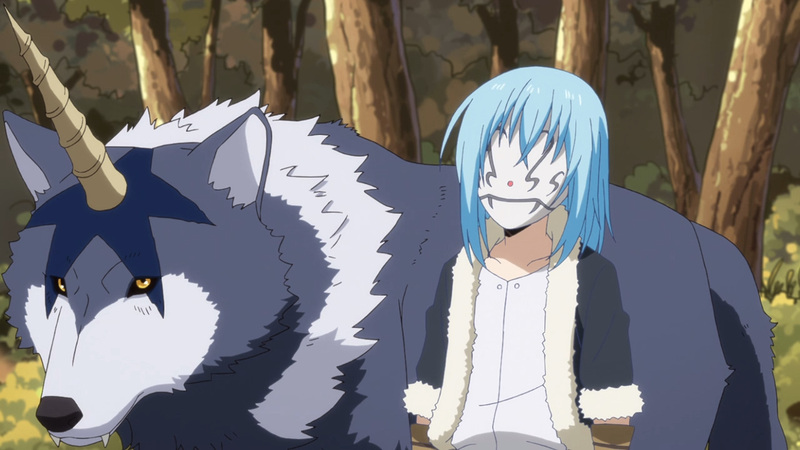 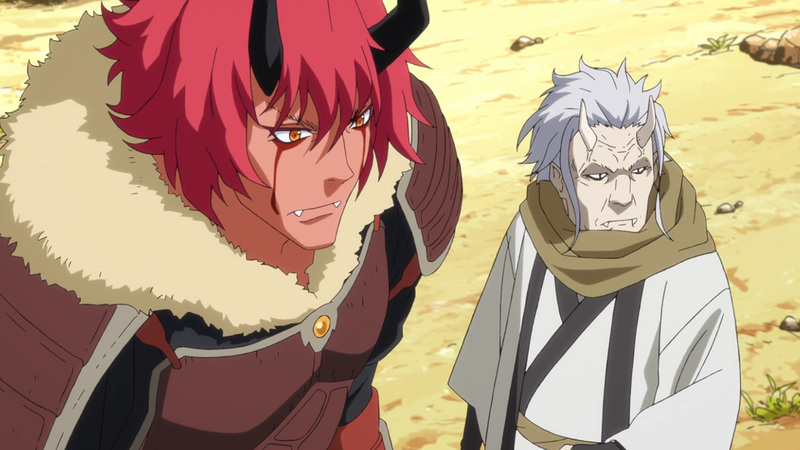 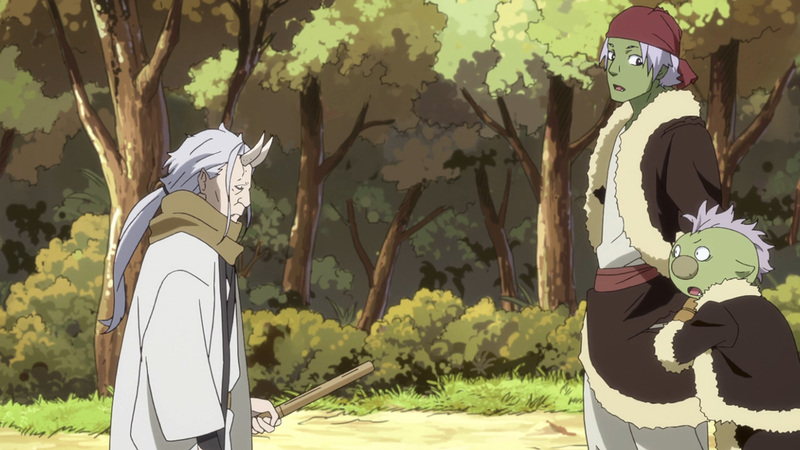 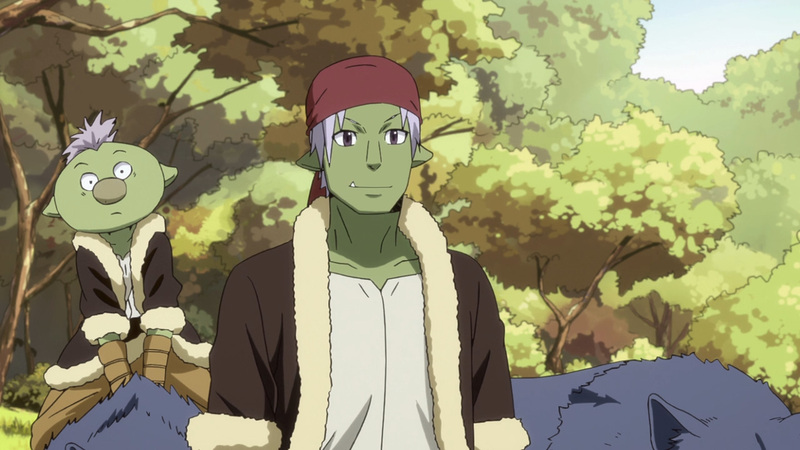 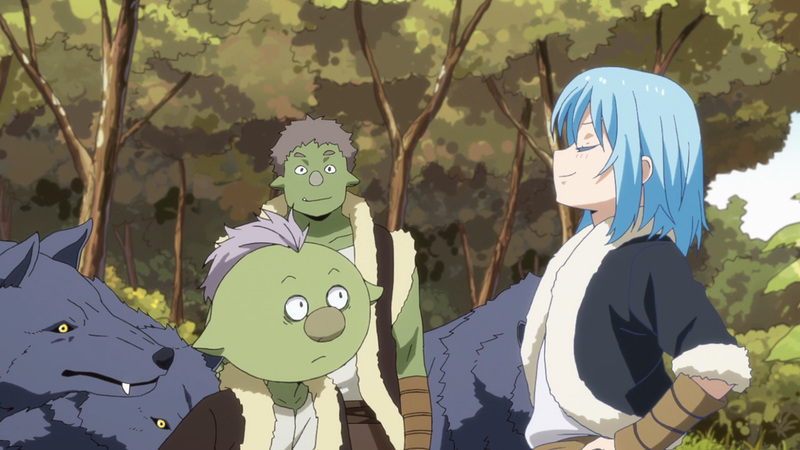 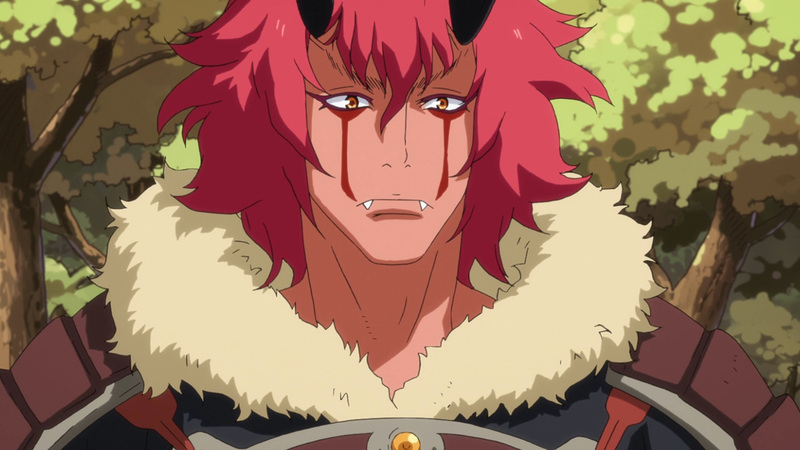 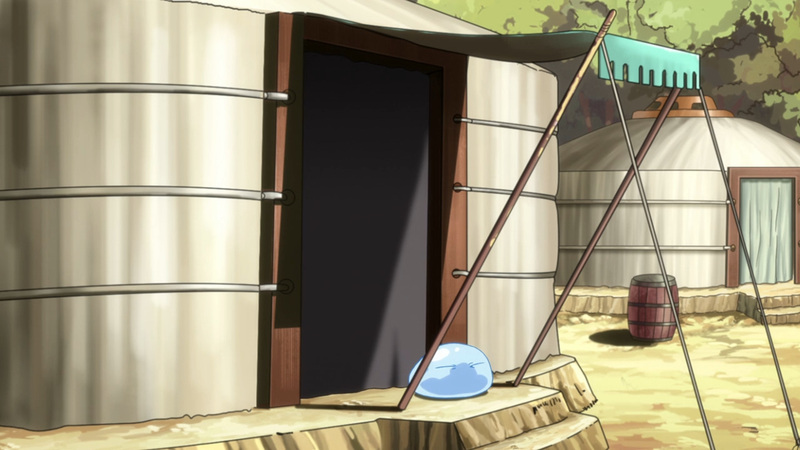 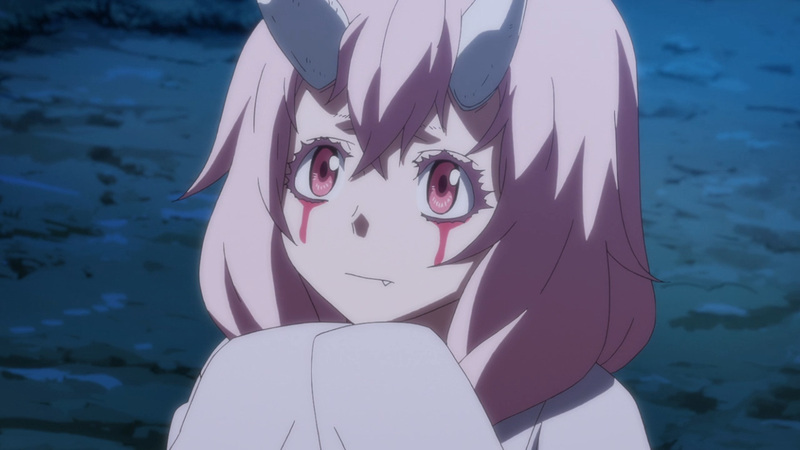 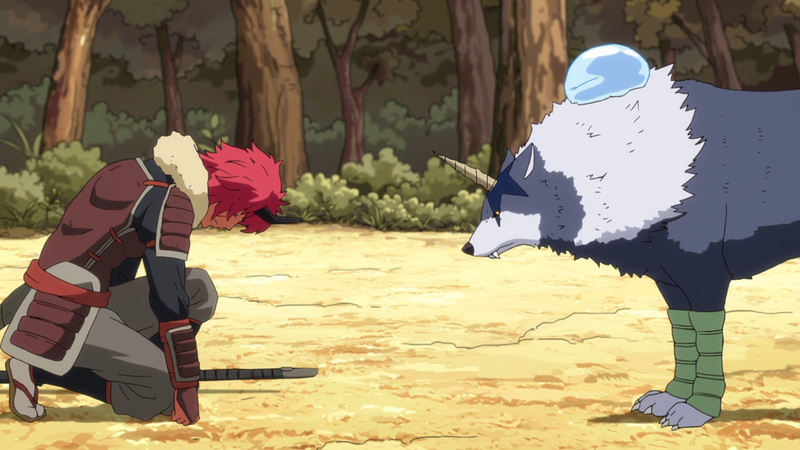 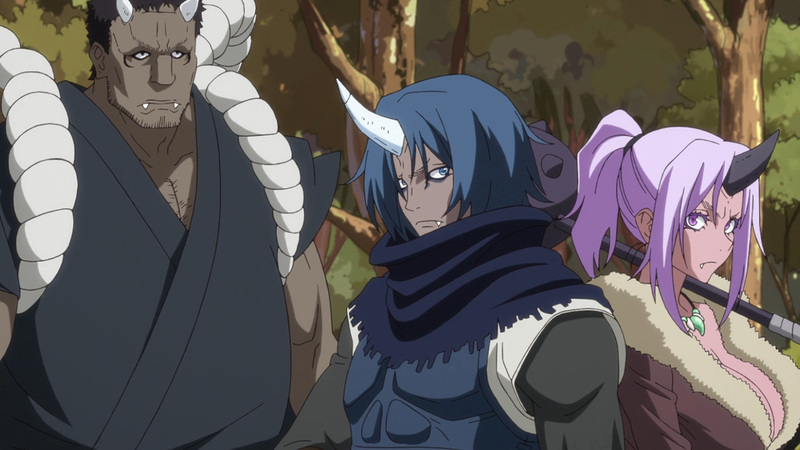 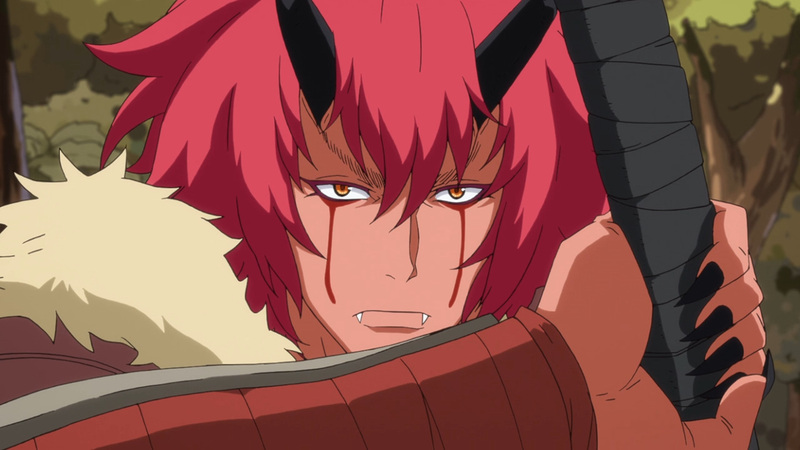 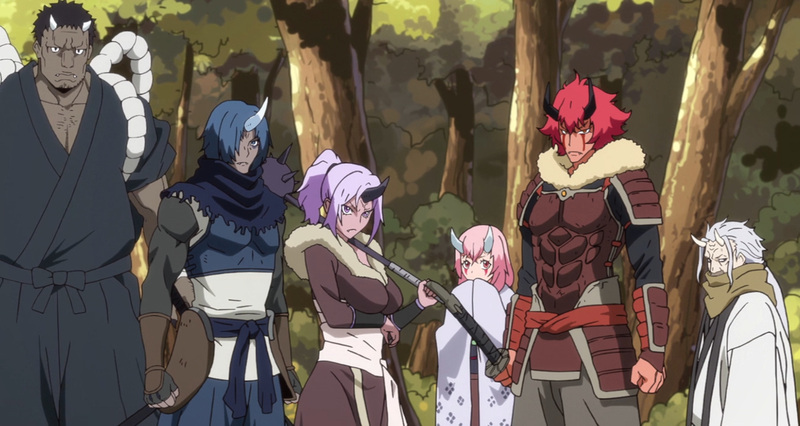 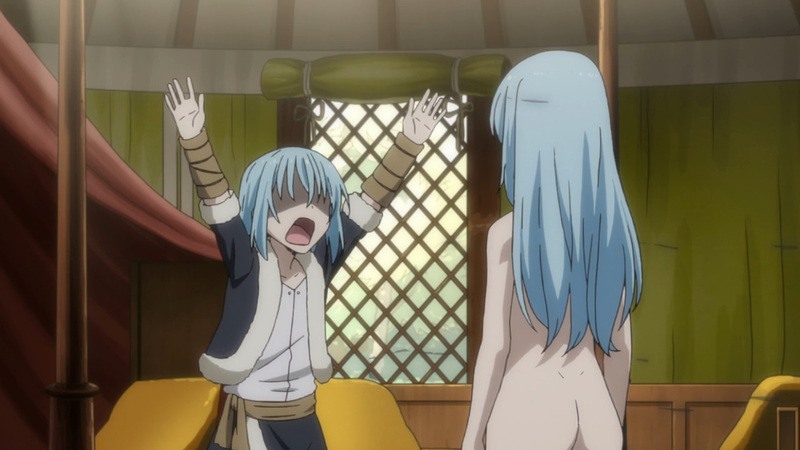 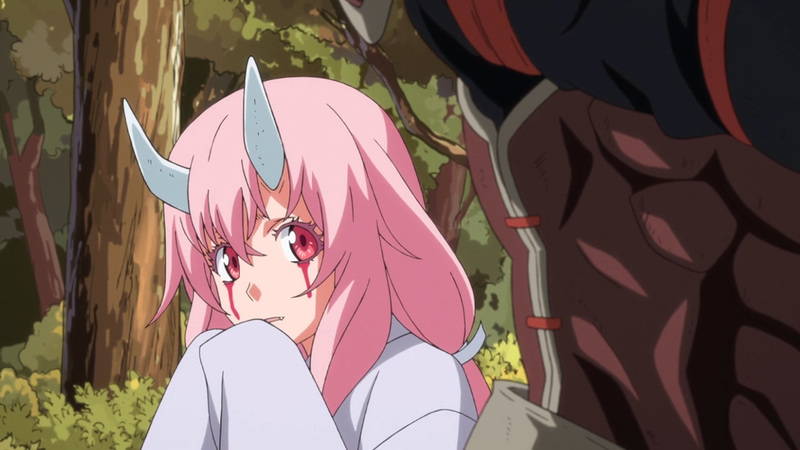 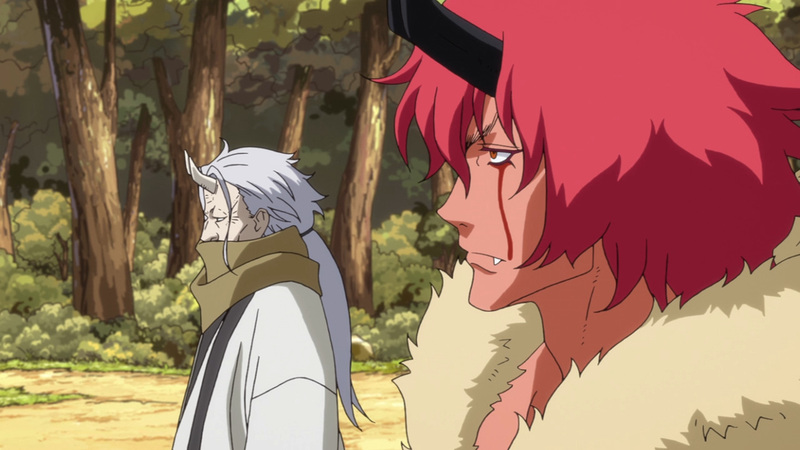 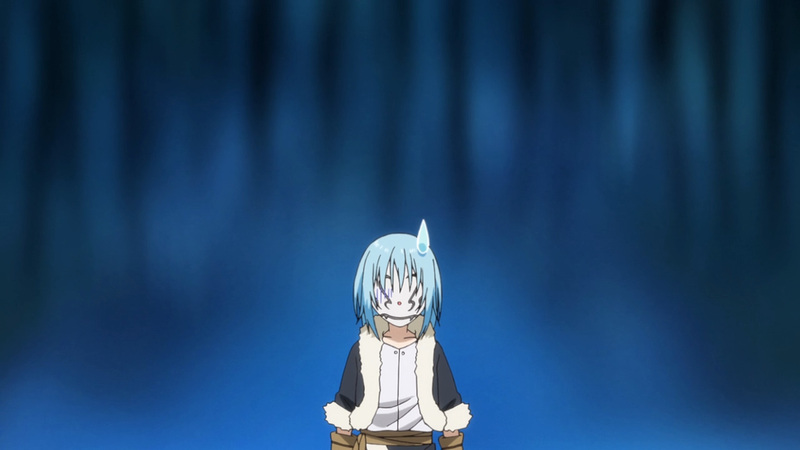 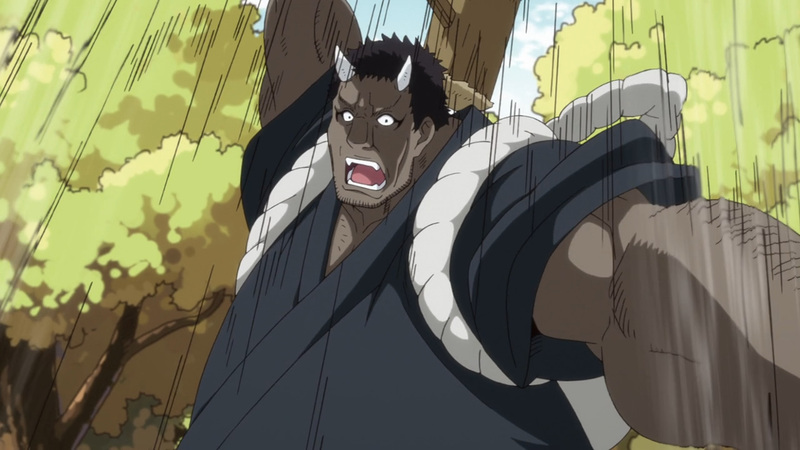 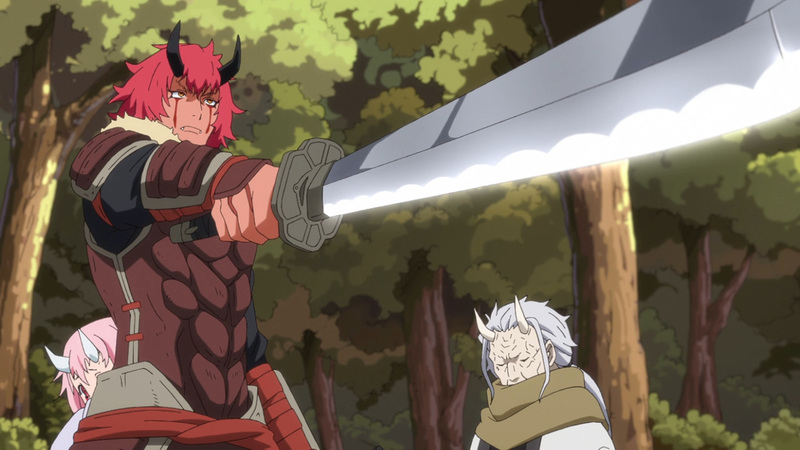 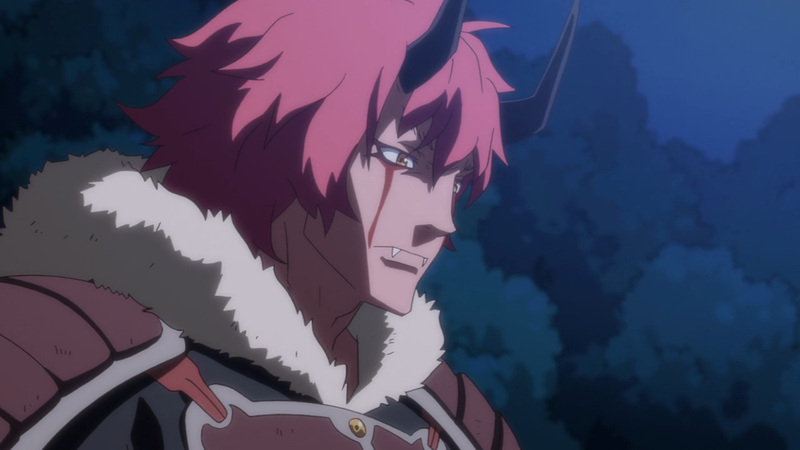 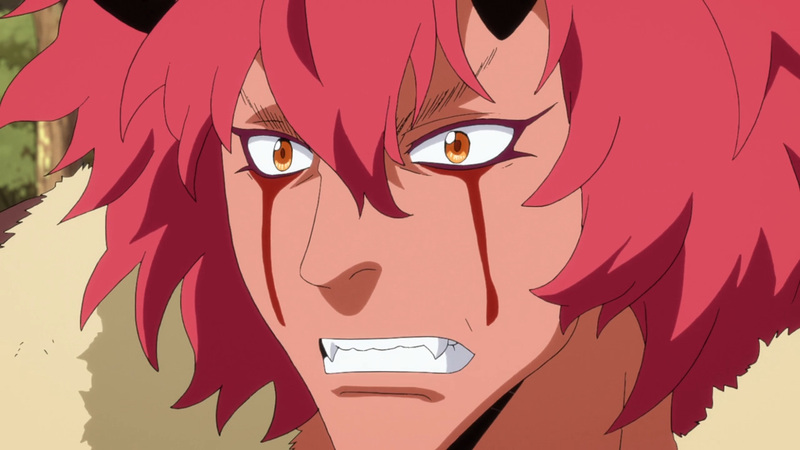 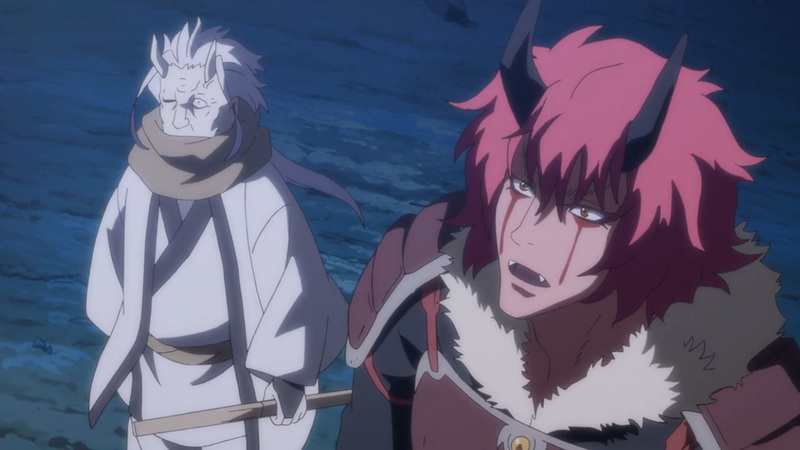 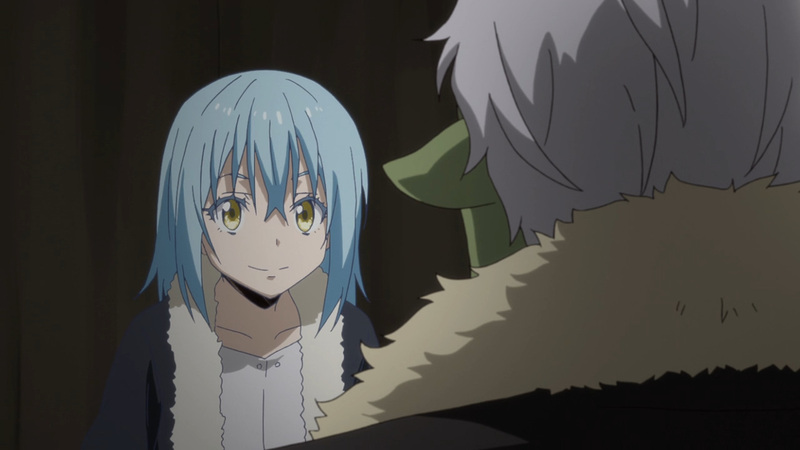 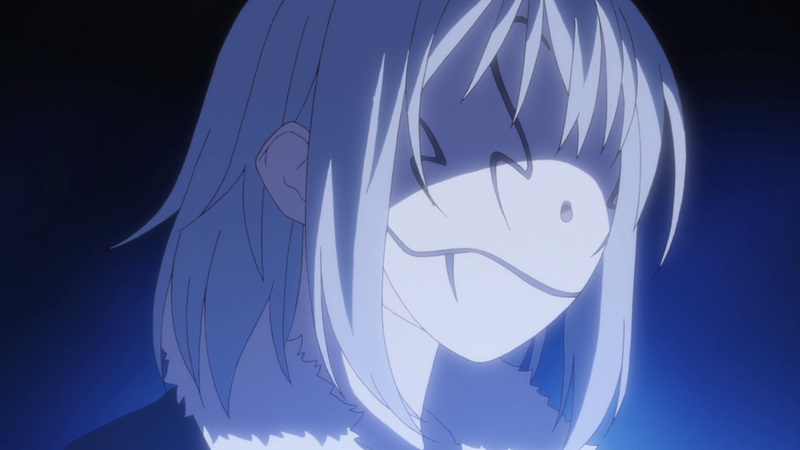 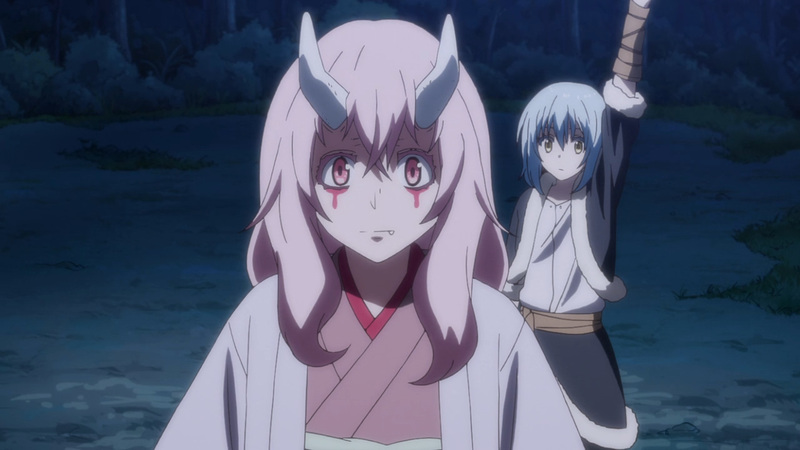 Unfortunately, these ogres are not willing to talk things over, well not until Rimuru can win them over. 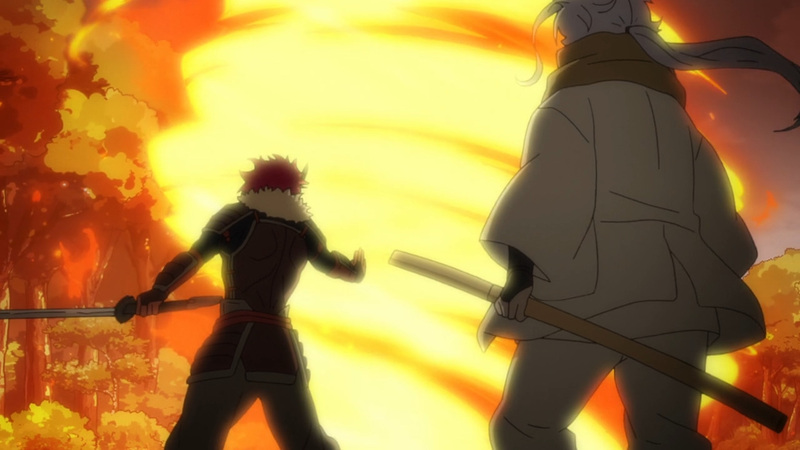 It’ll be another show of force until everything can be cleared up. 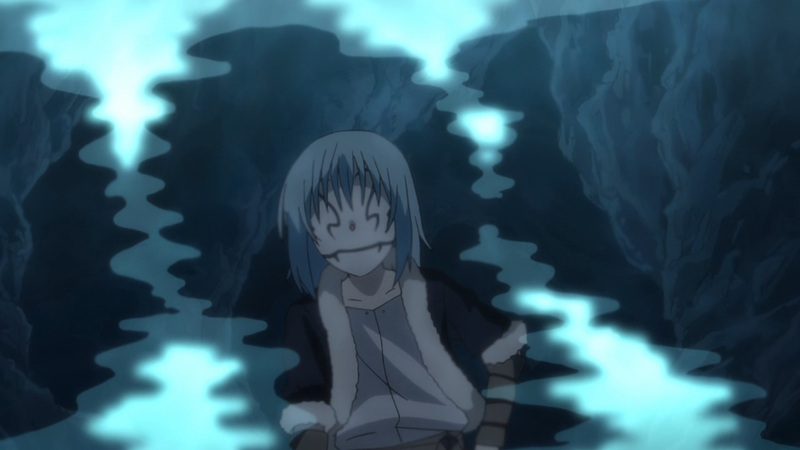 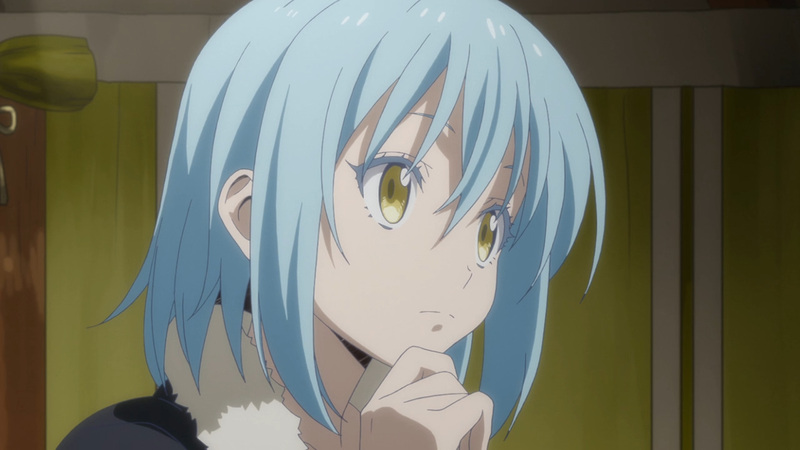 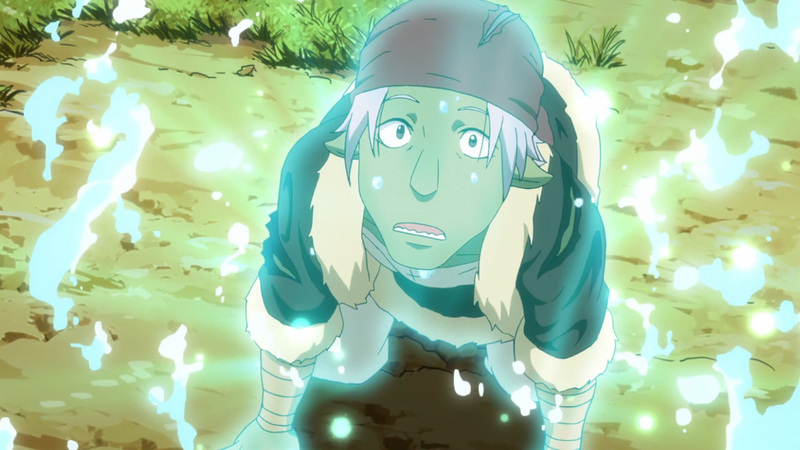 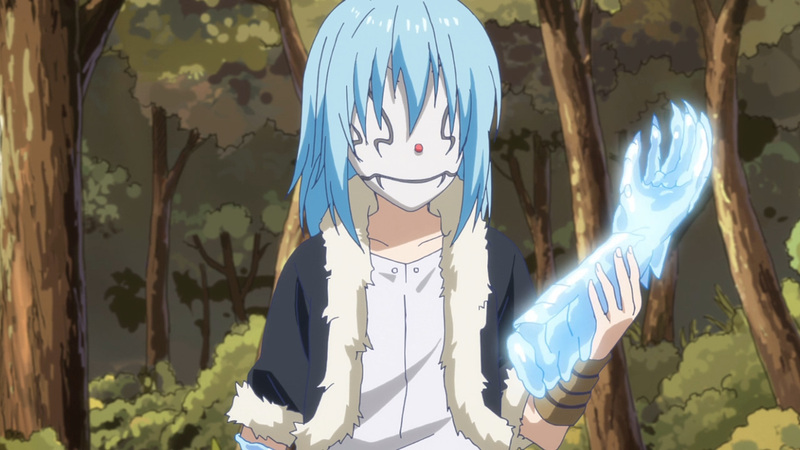 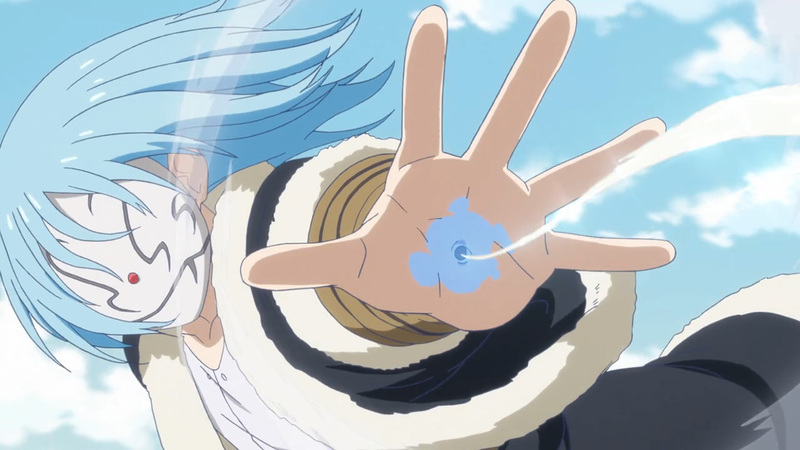 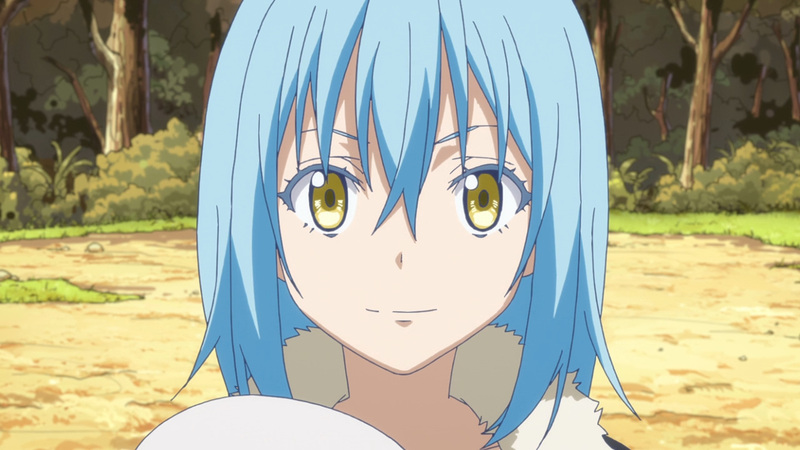 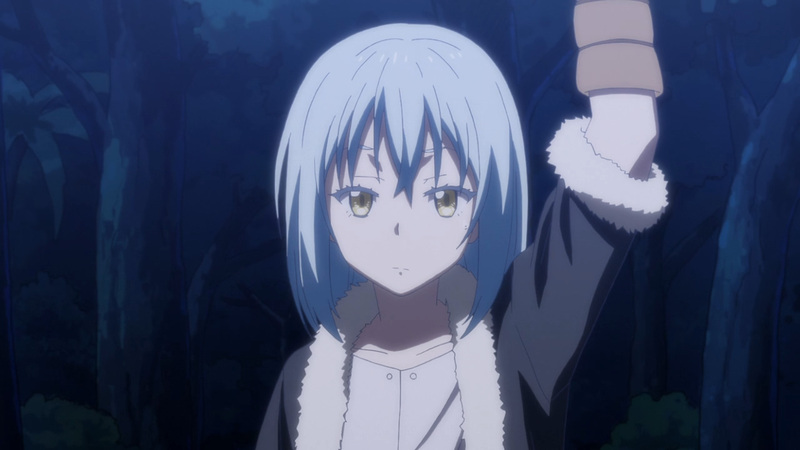 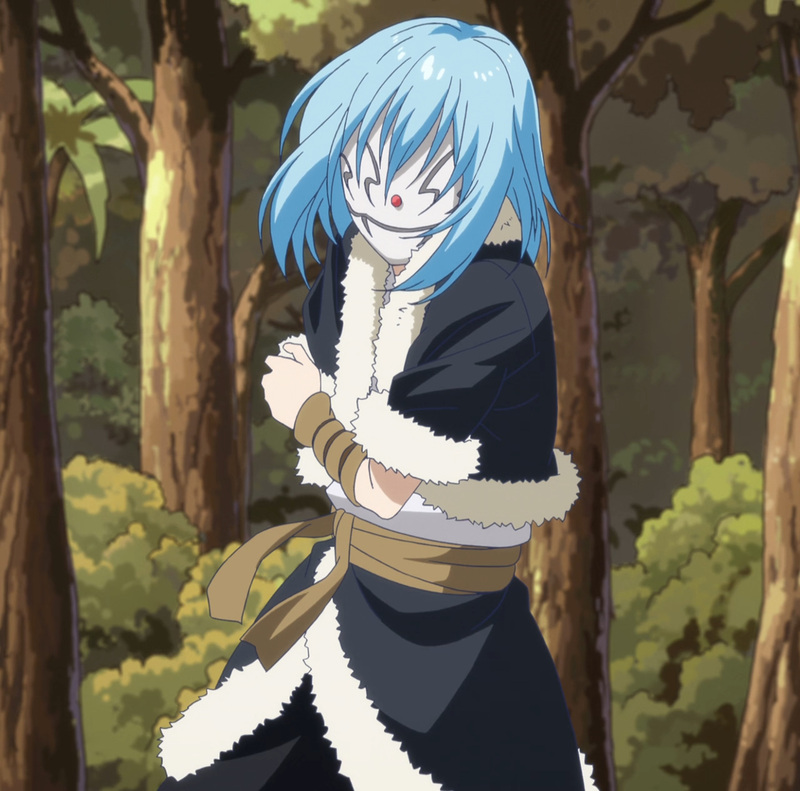 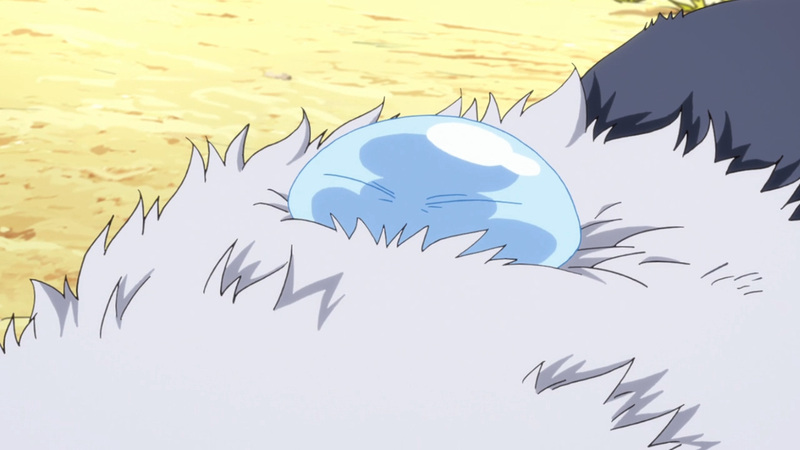 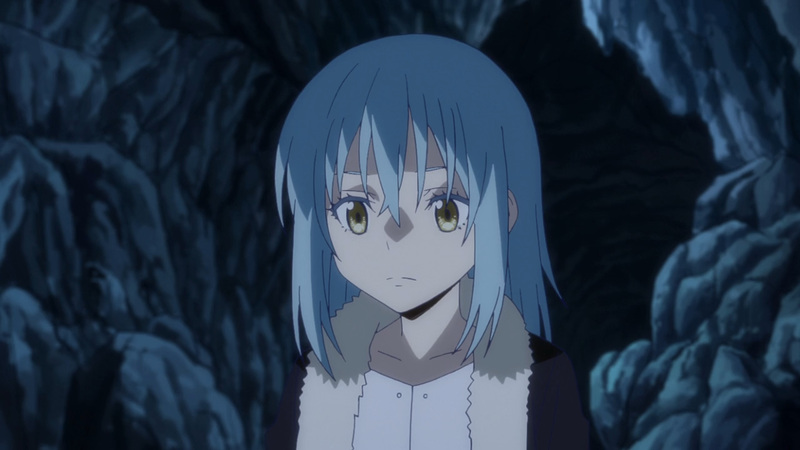 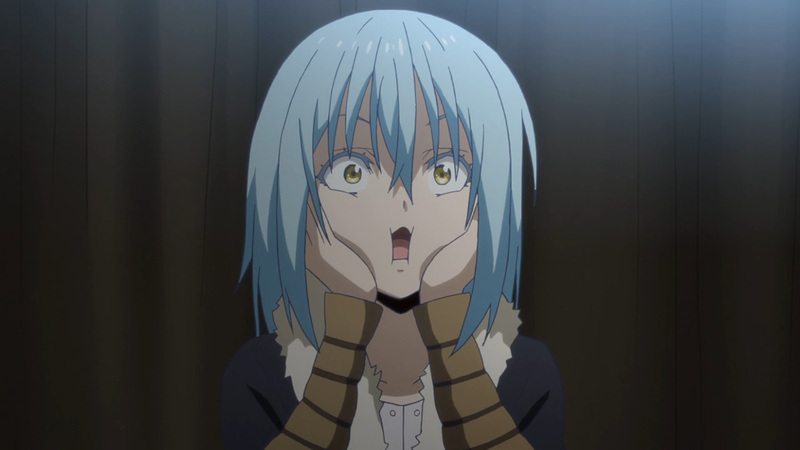 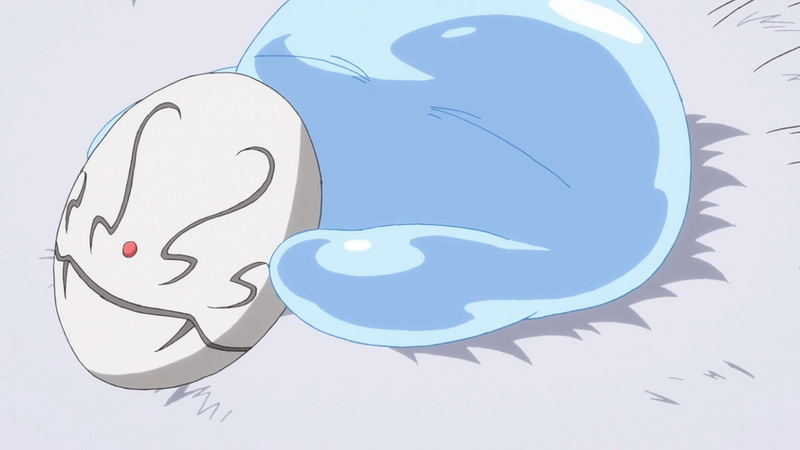 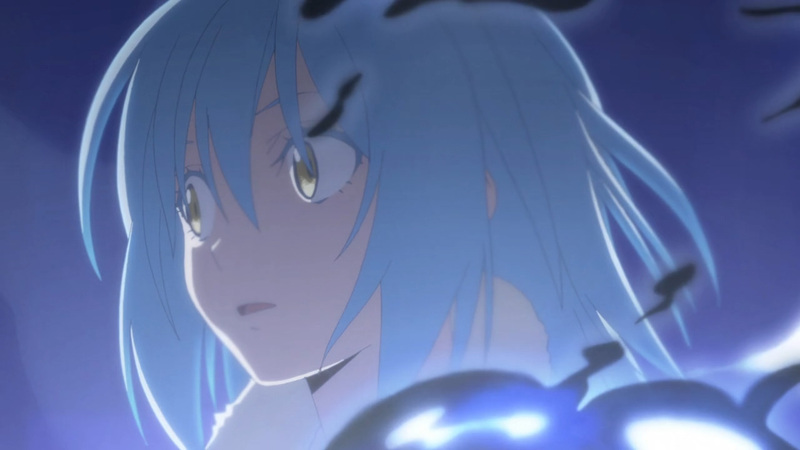 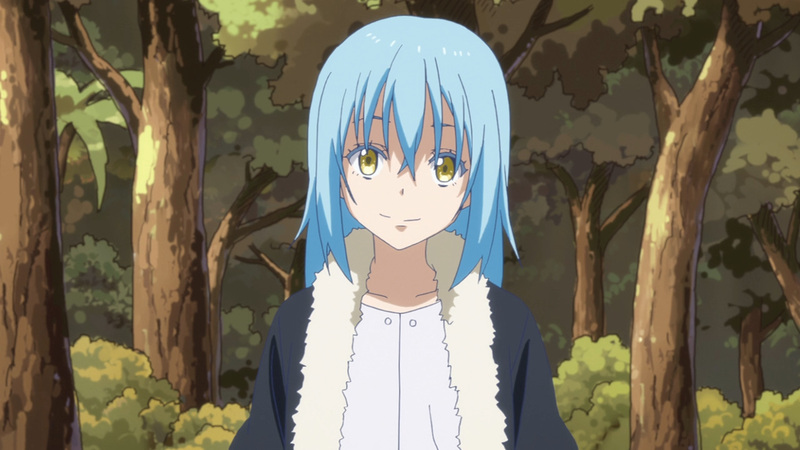 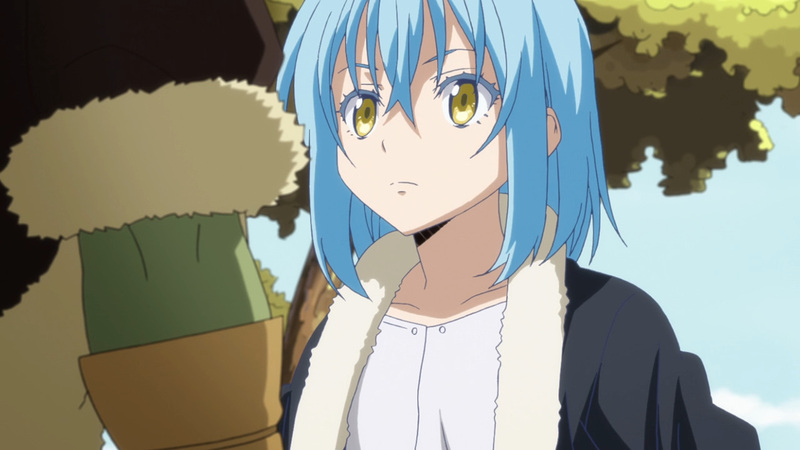 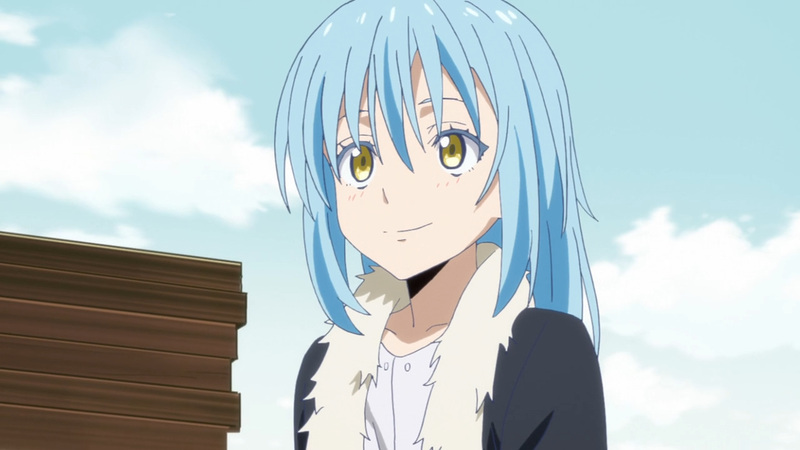 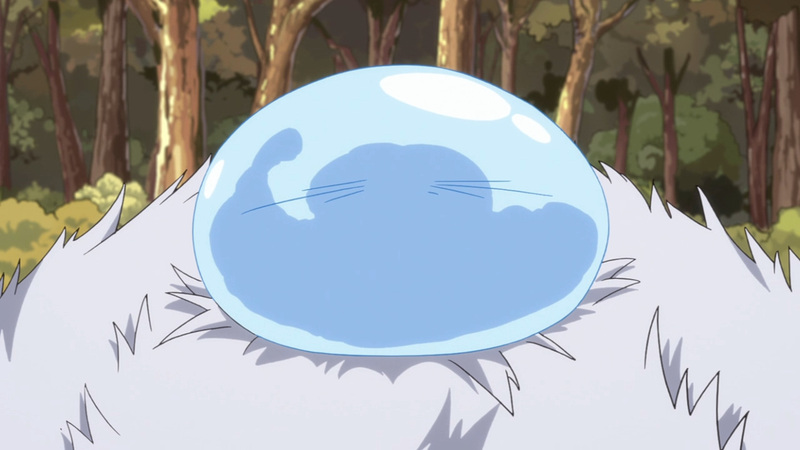 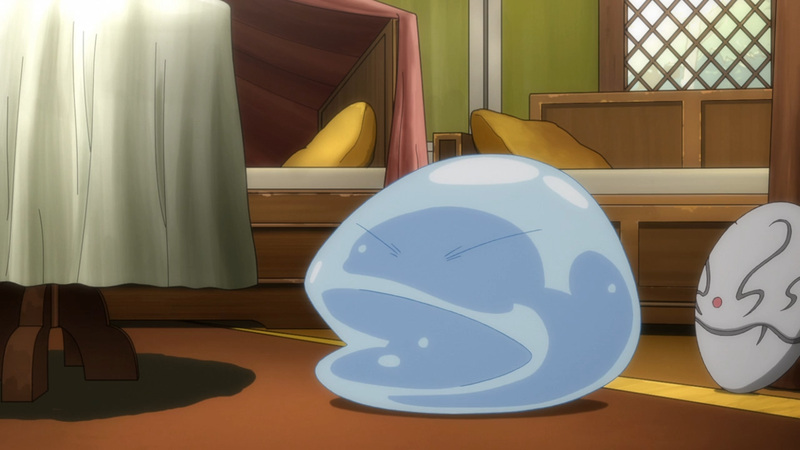 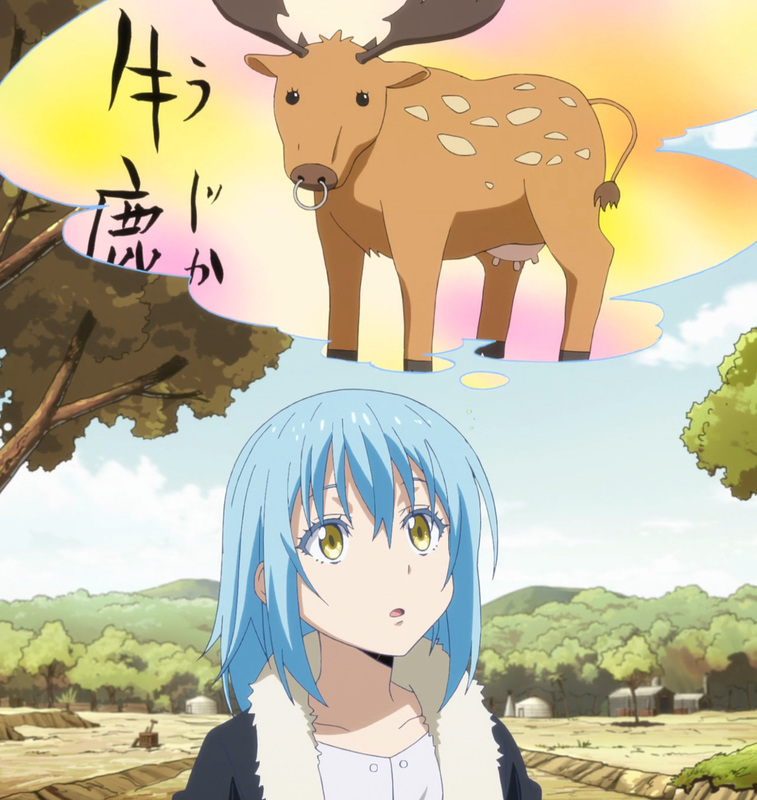 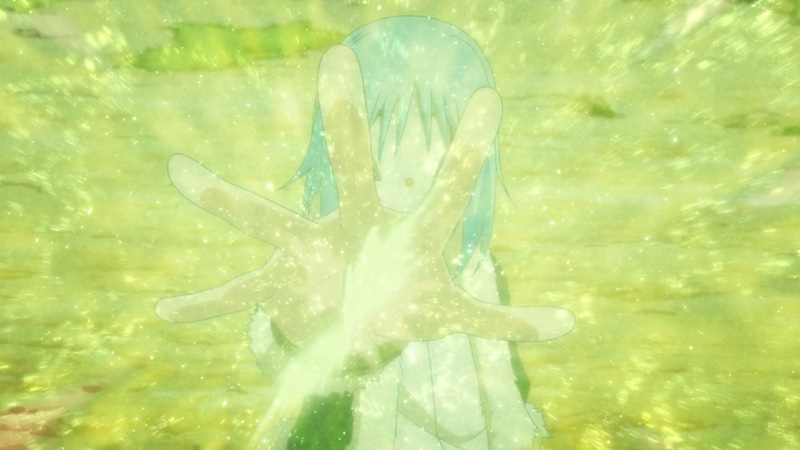 Rimuru is not a bad slime. 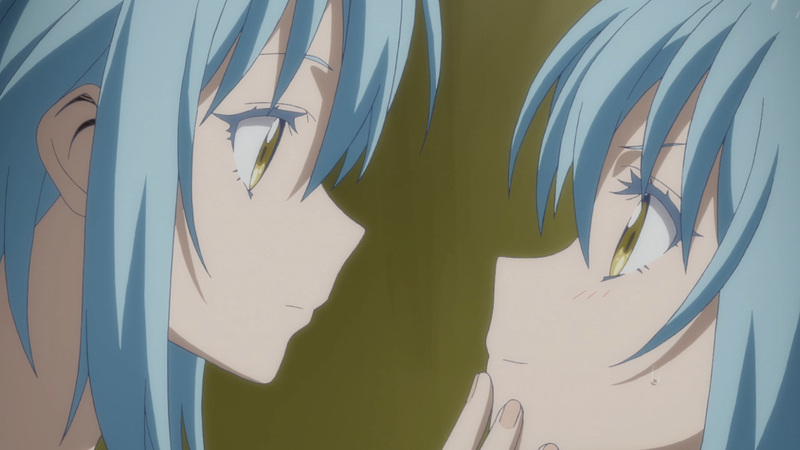 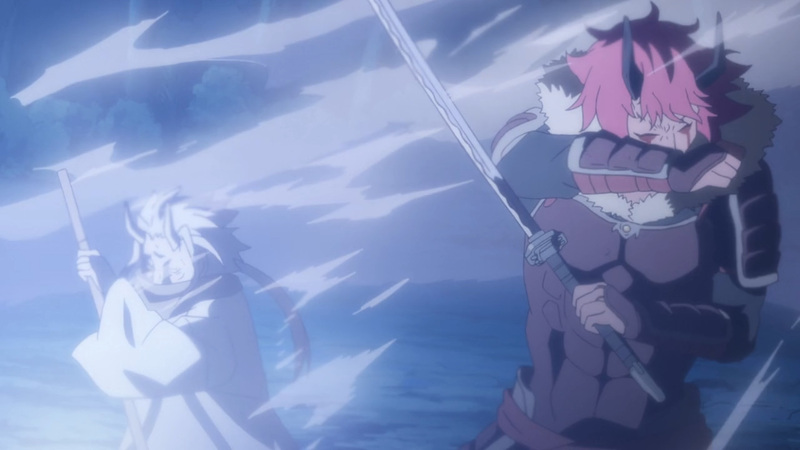 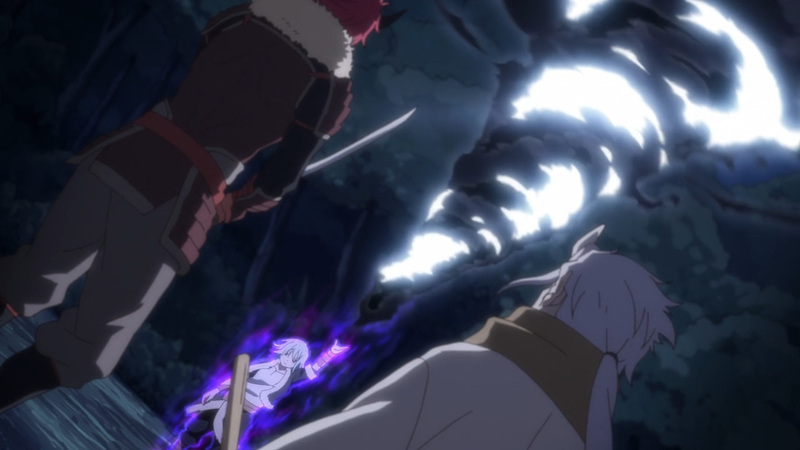 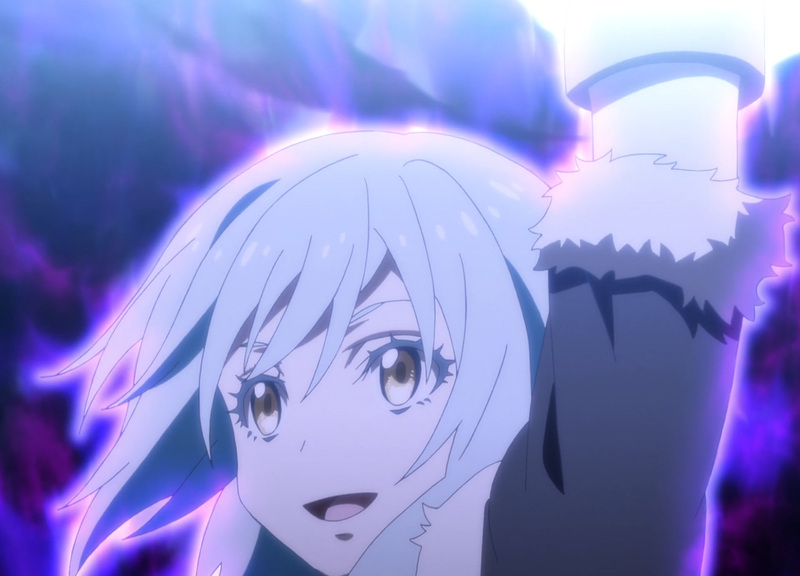 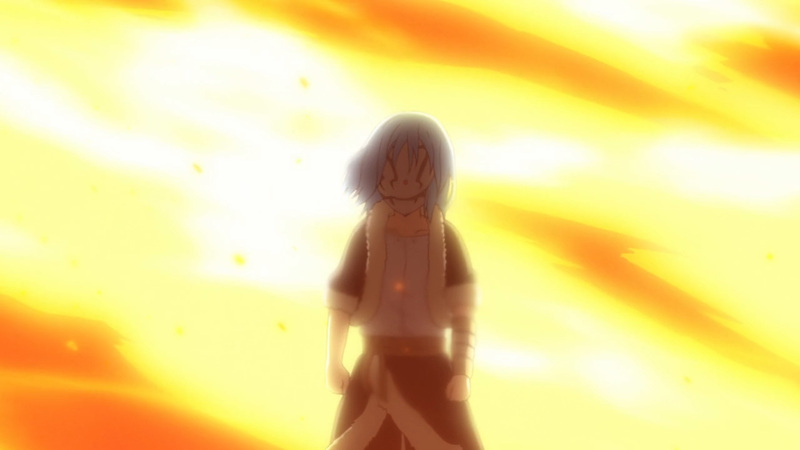 After the stunning display by Rimuru, everyone has apologized. 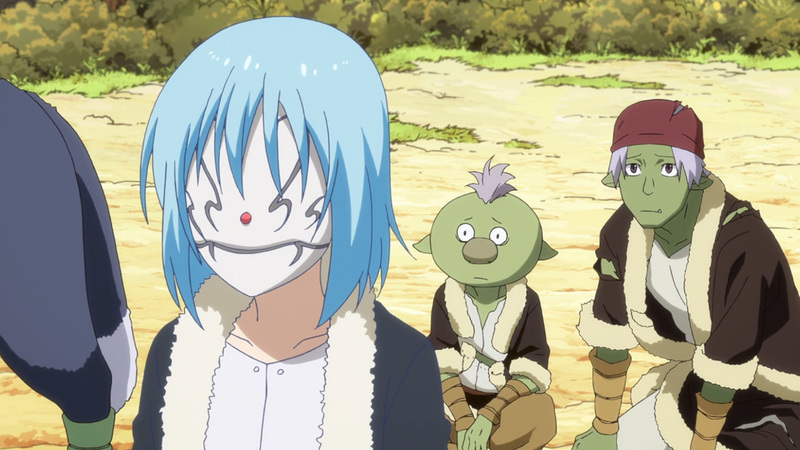 They may have started off rough, yet they are all going back to the goblin village as one. 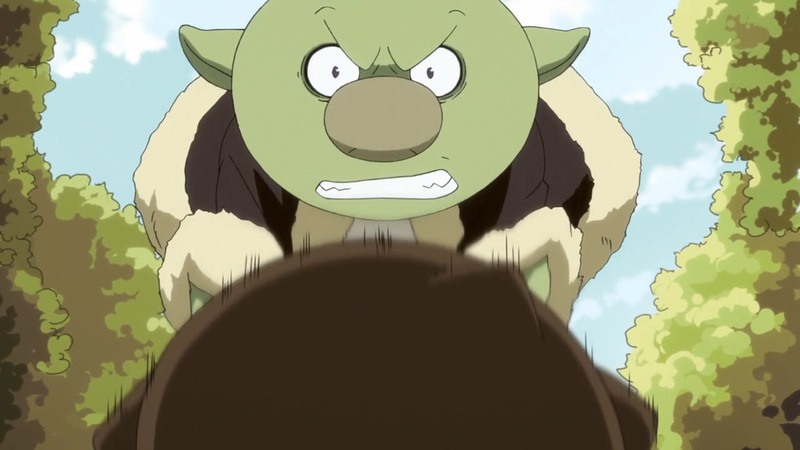 I sense a great relation coming on from these ogres. 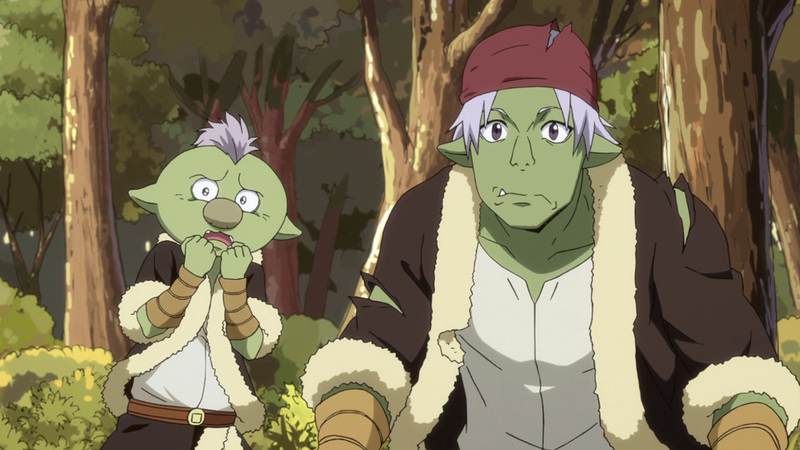 Moreover, these ogres bring troubling news. 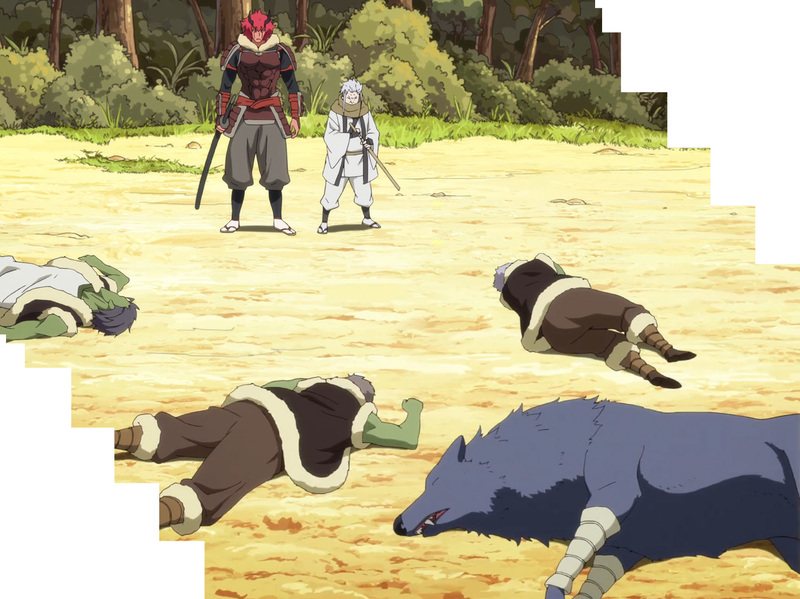 Just what truly wiped out their people? 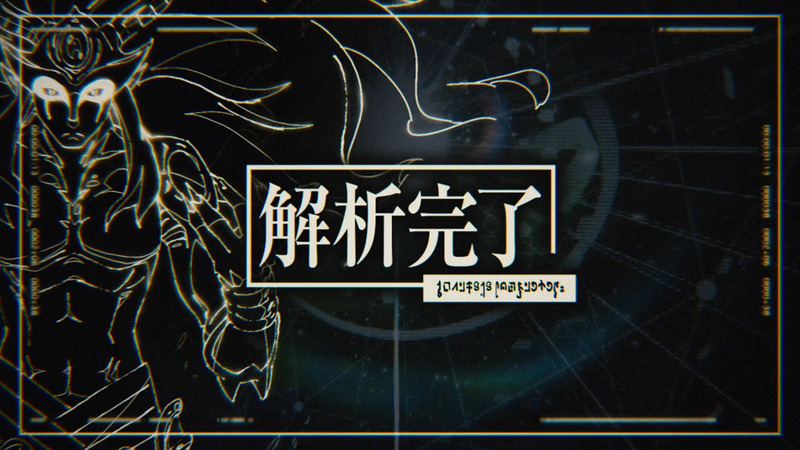 This is something that we’ll be getting in greater detail as the weeks roll on out. 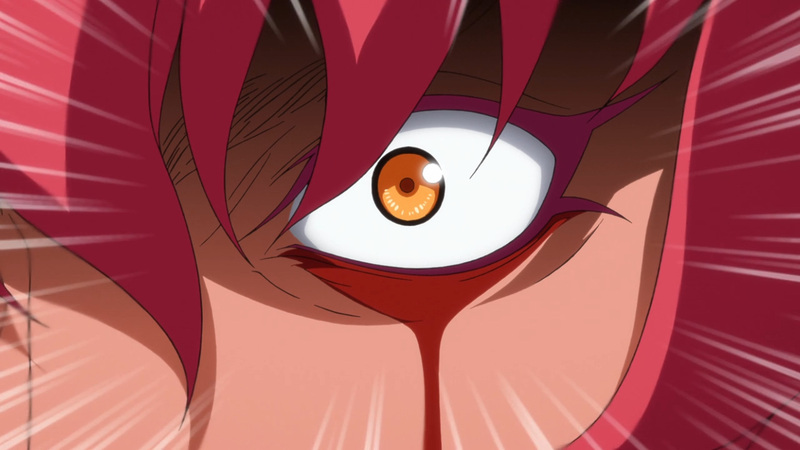 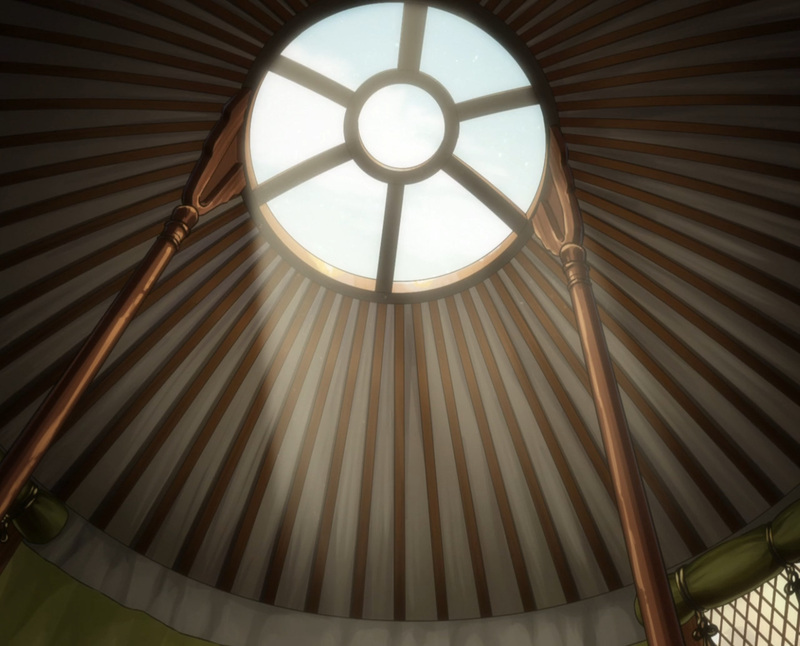 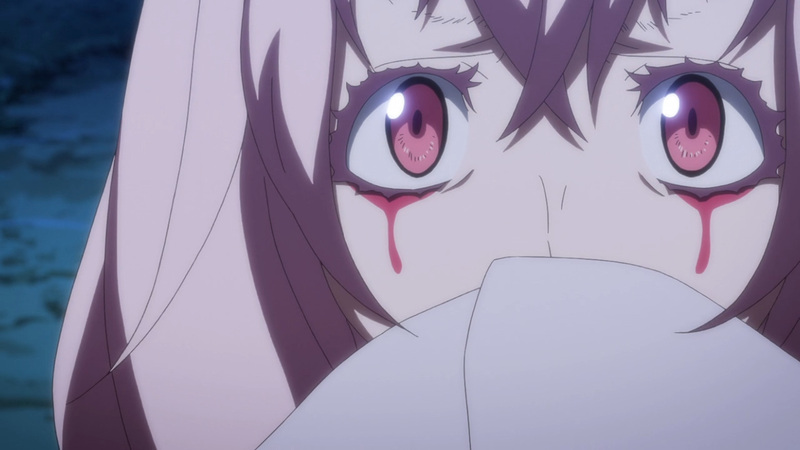 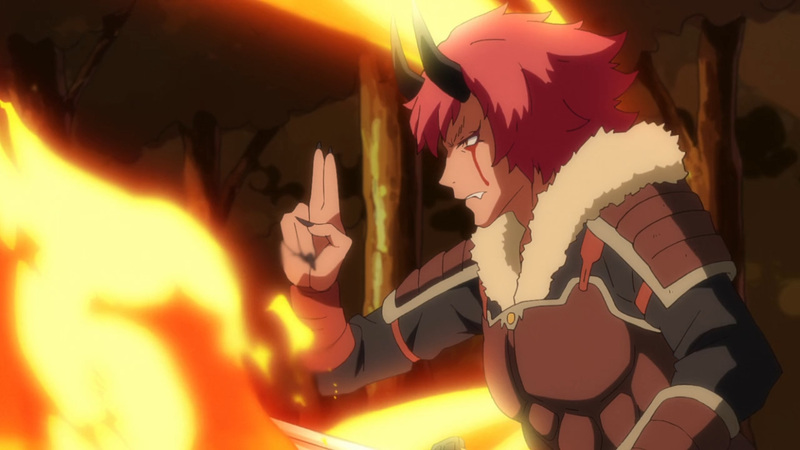 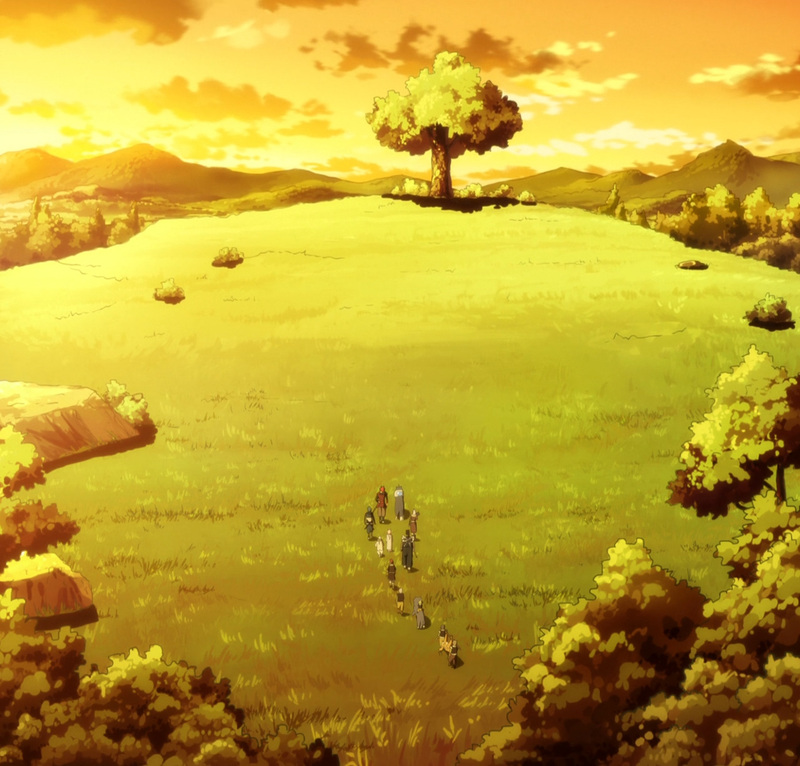 Moreover, I have say this show continues to push forward greatly. 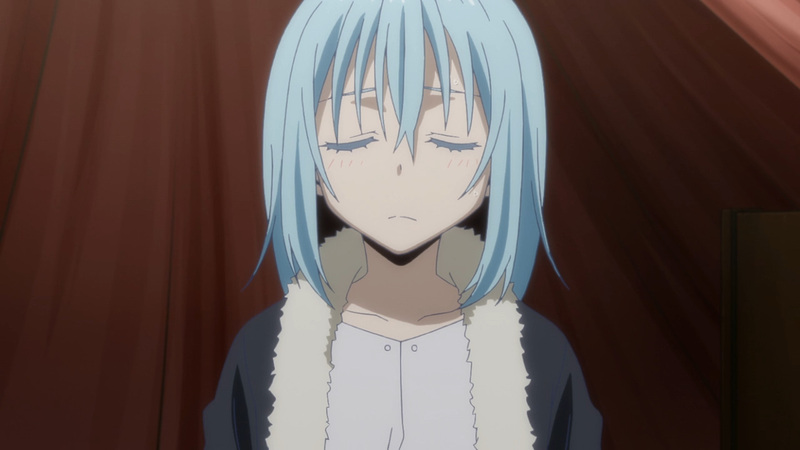 It’s truly something when I can’t say I’ve been disappointed at all with recent episodes. 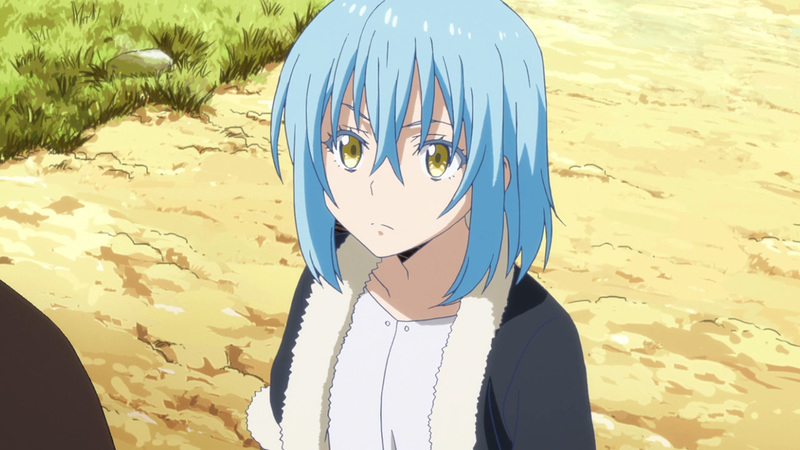 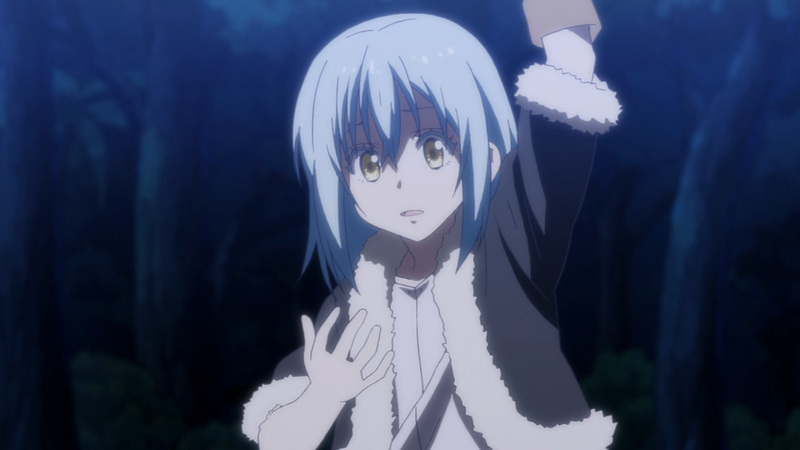 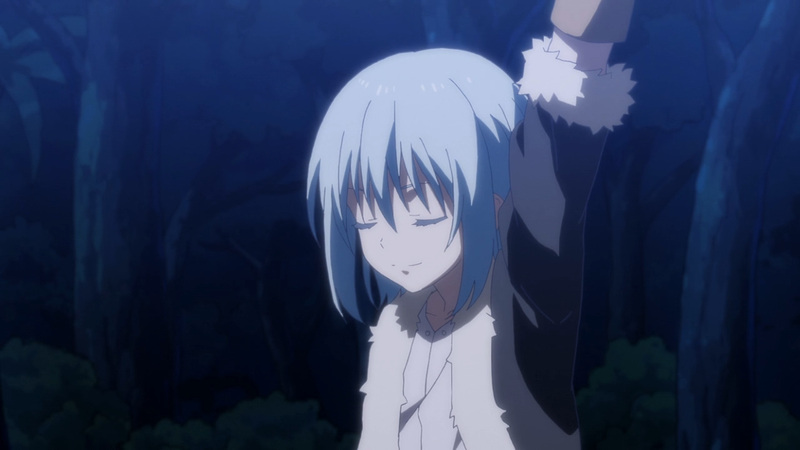 Keep going strong, Rimuru! 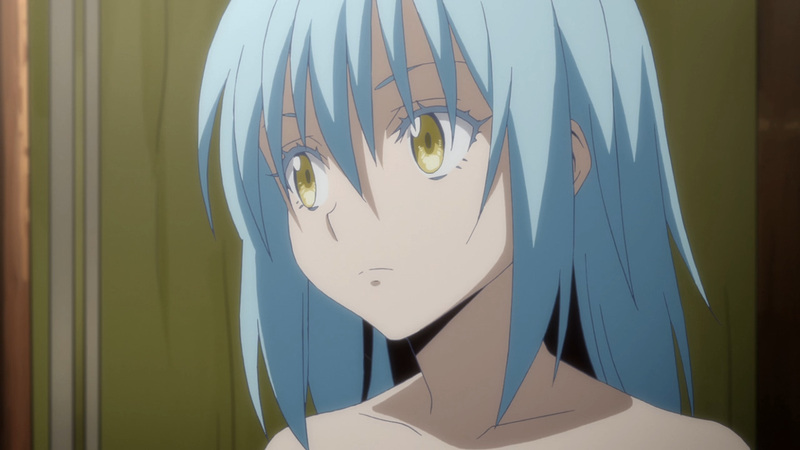 Anyhow, ready to test out the new body? 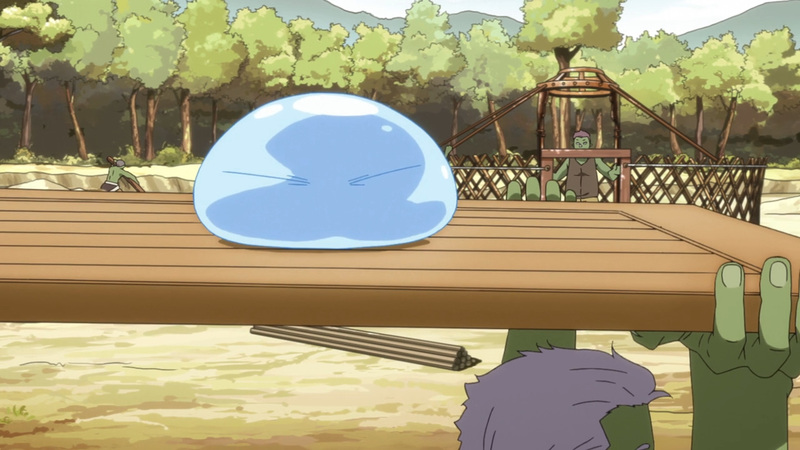 Enjoy another playful interaction with the slime! 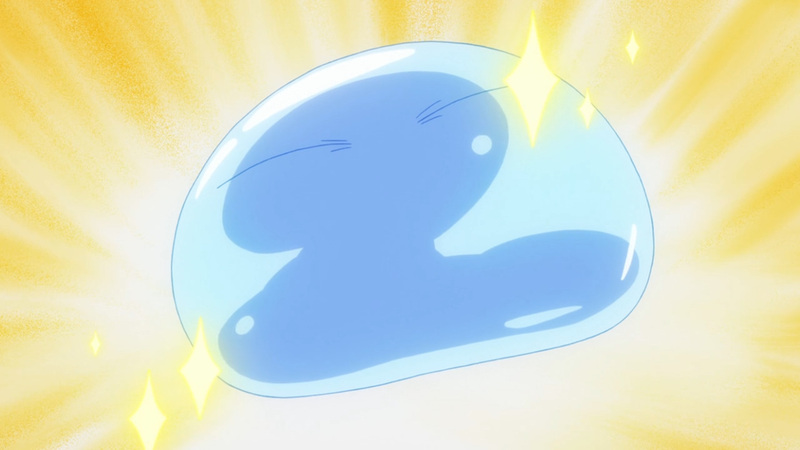 This is the ideal body. 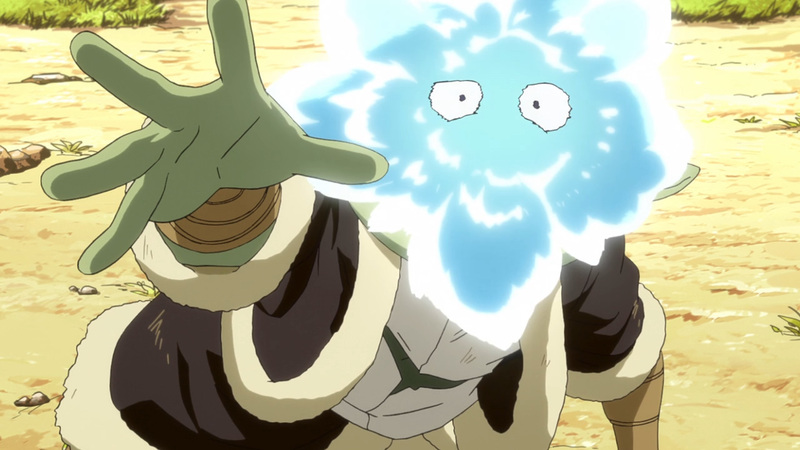 You may not like it, but this what peak performance looks like. 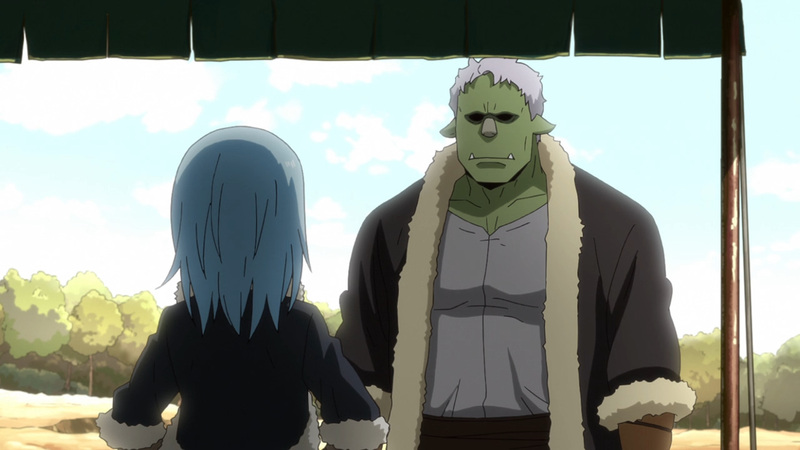 So, just who is this Orc Lord? 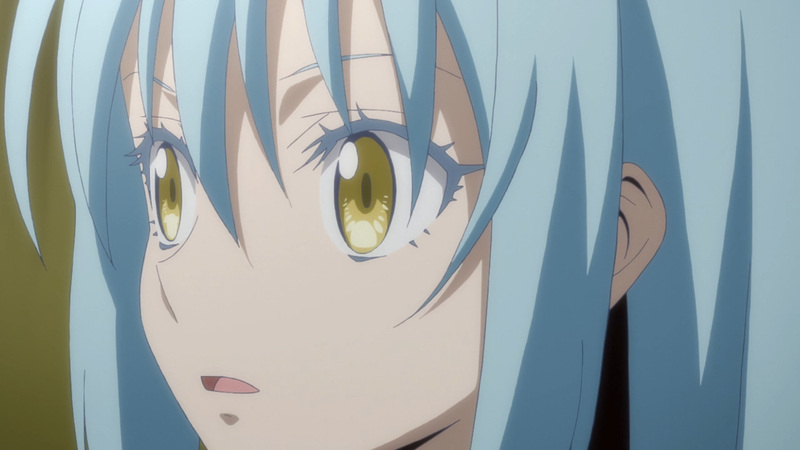 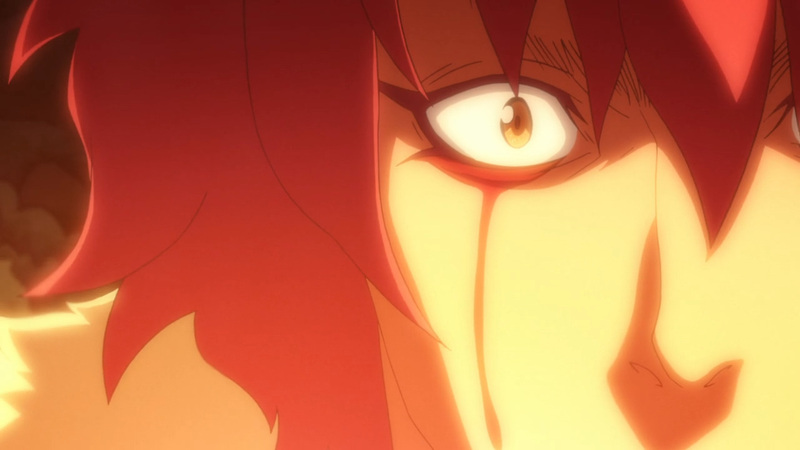 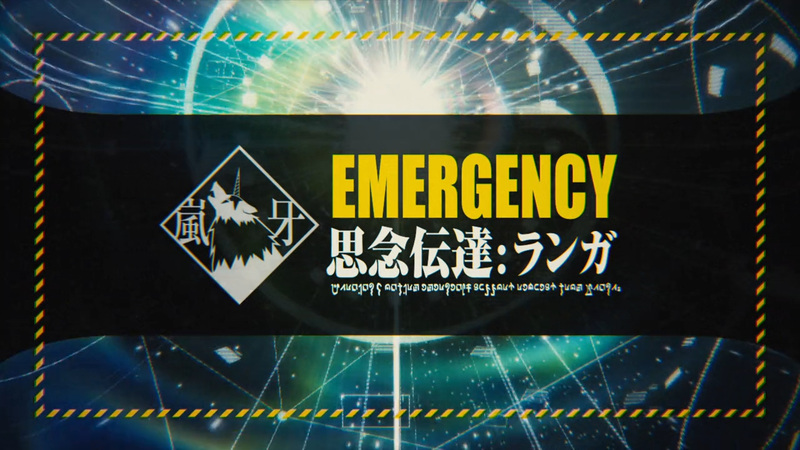 Let’s find out some more details next Monday here at, Anime Solution!